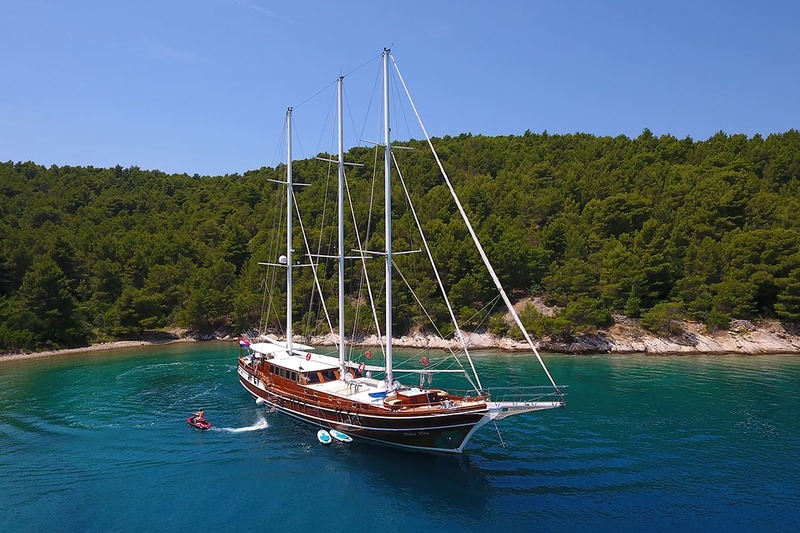 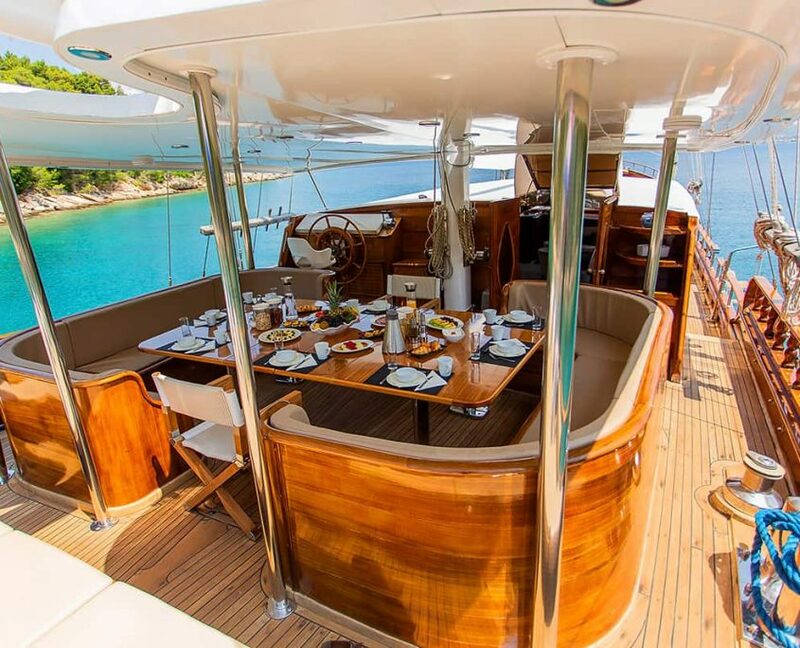 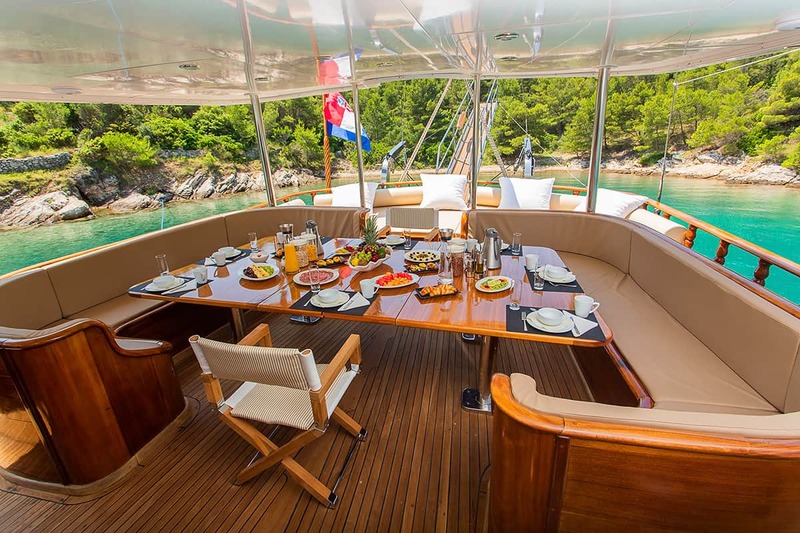 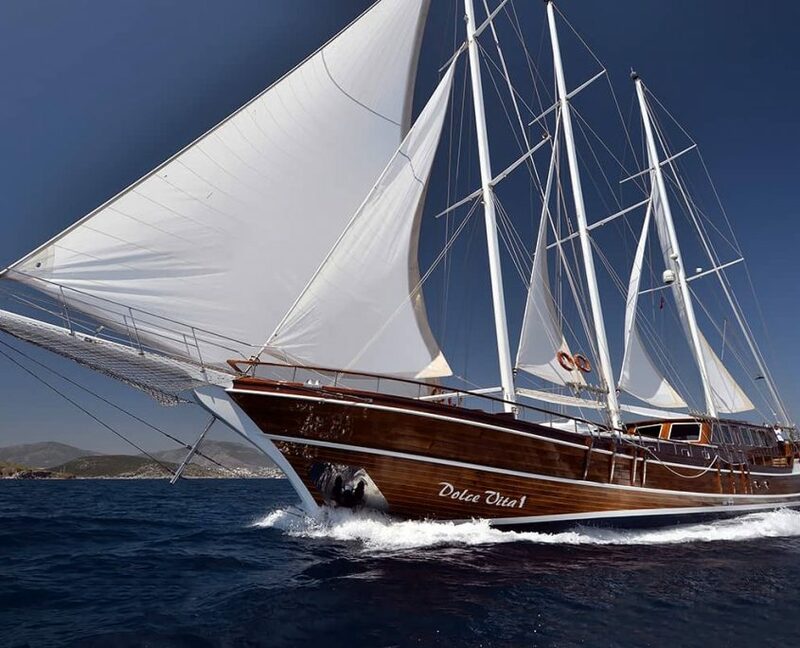 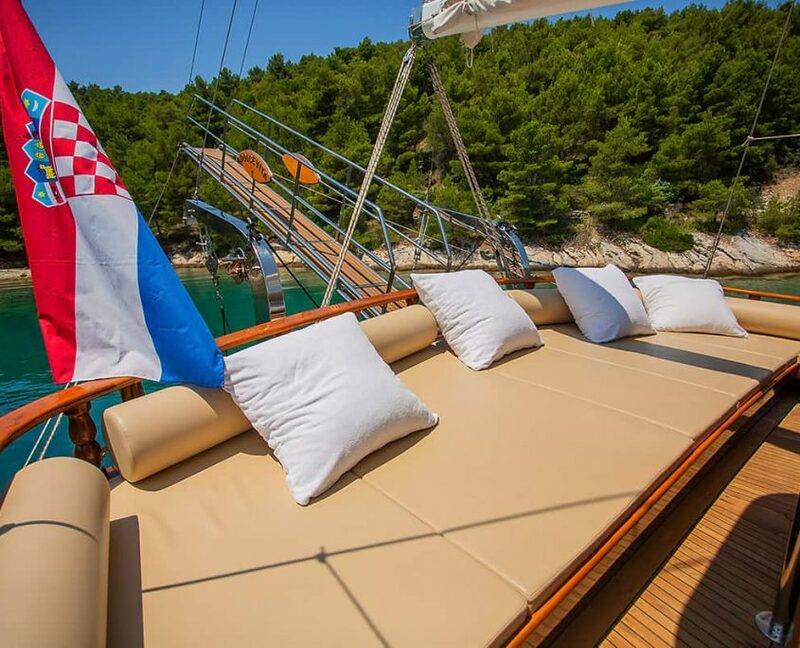 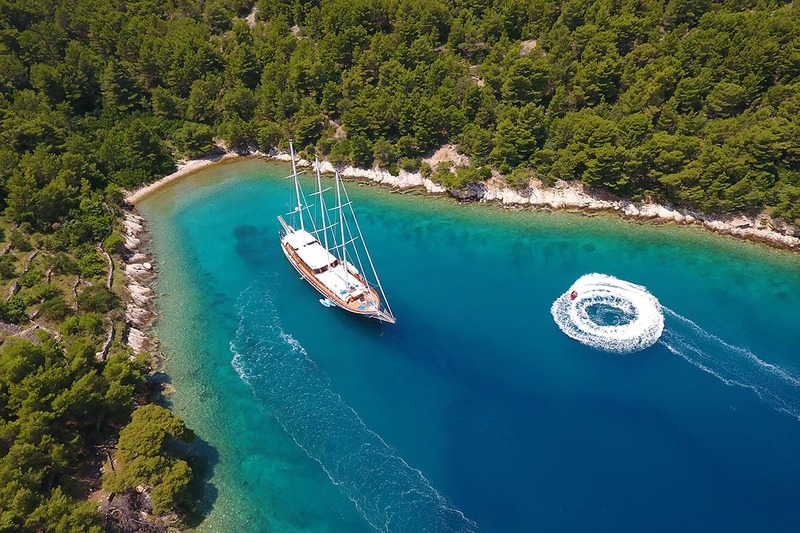 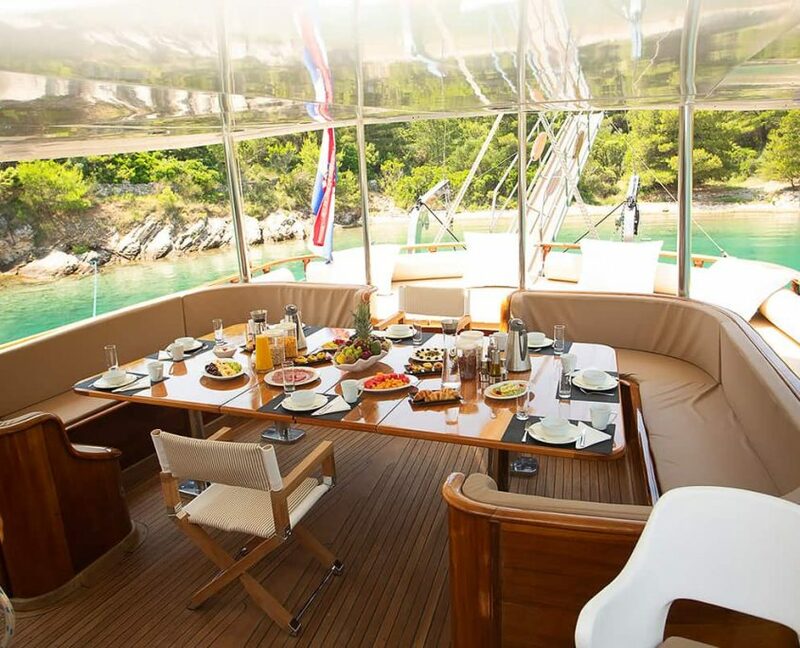 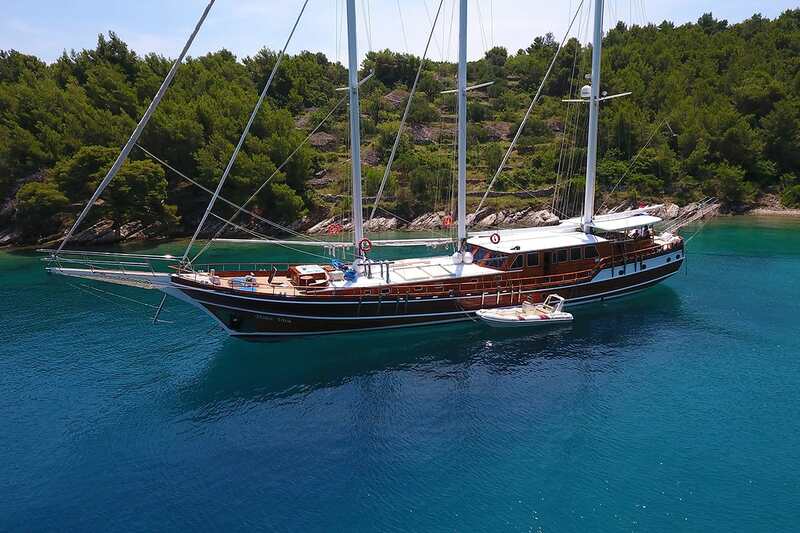 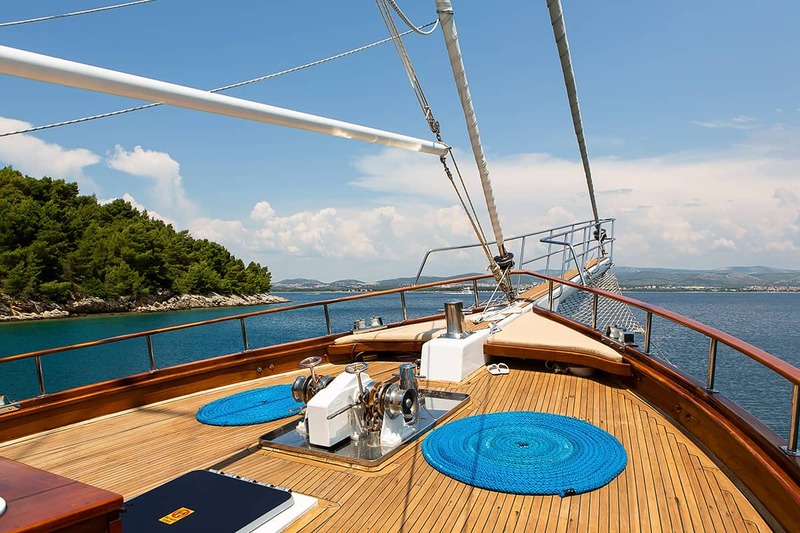 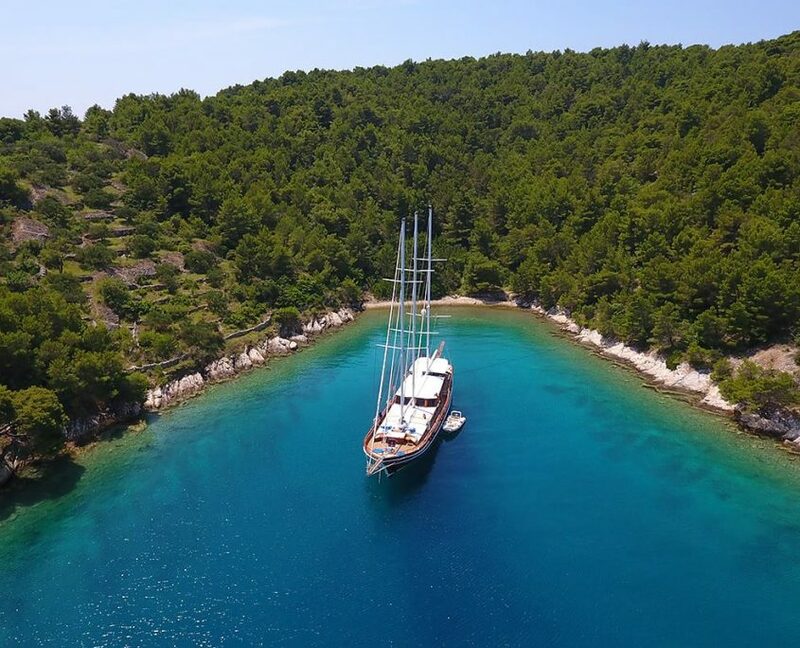 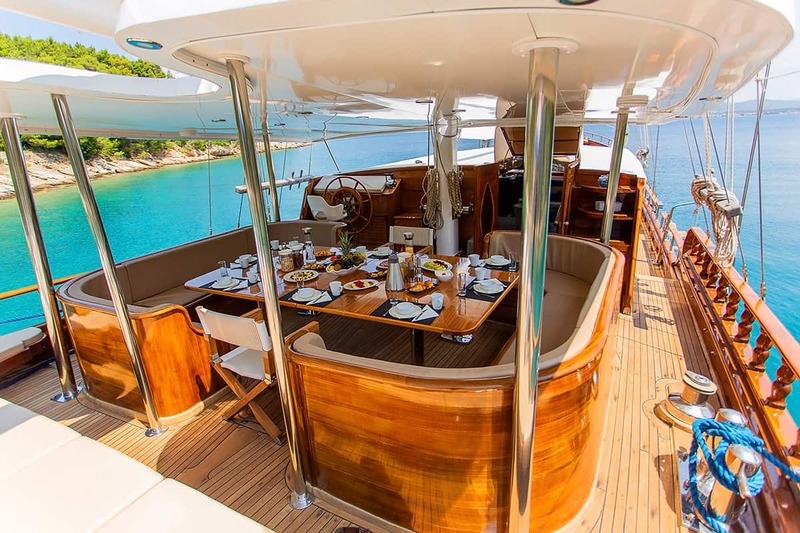 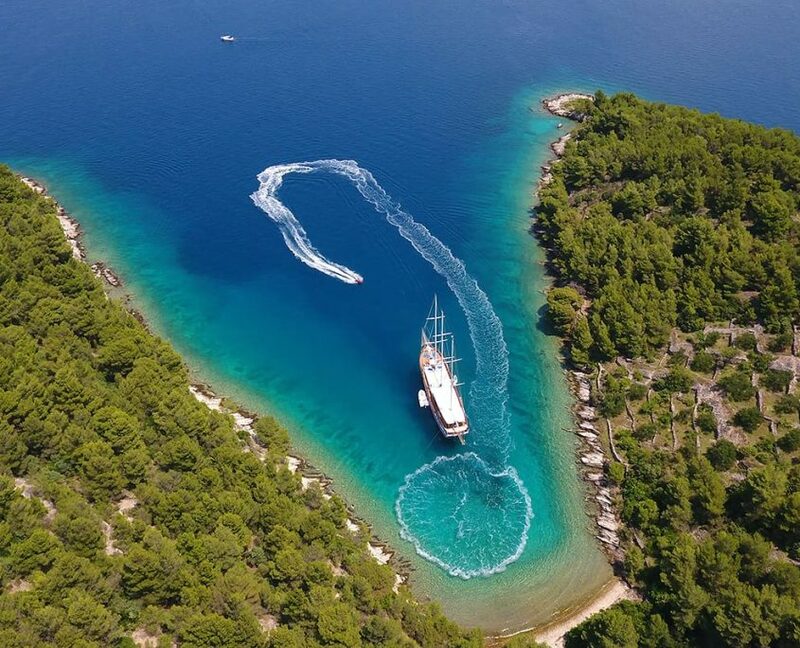 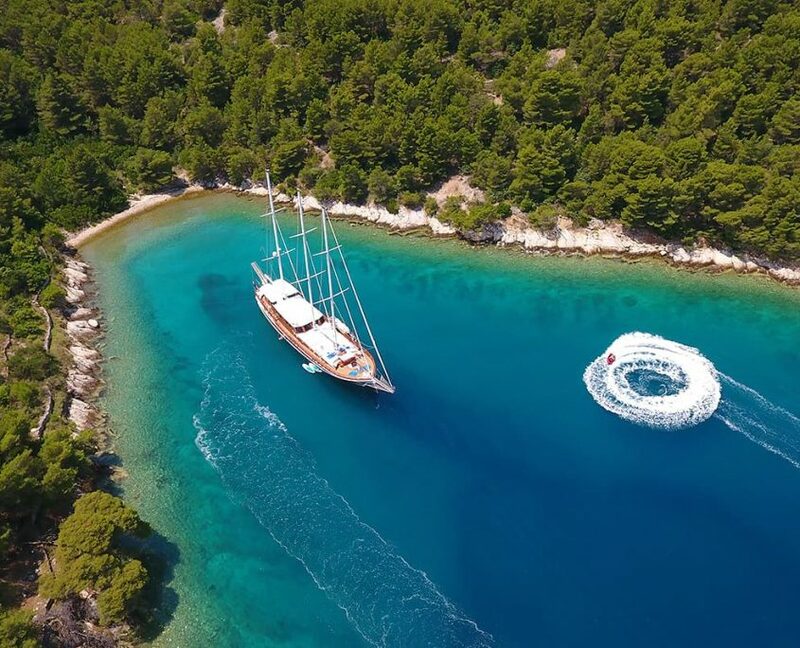 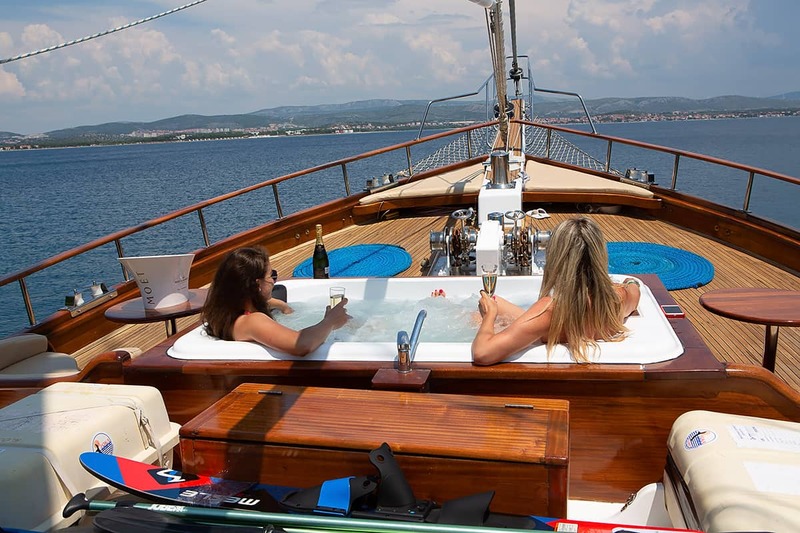 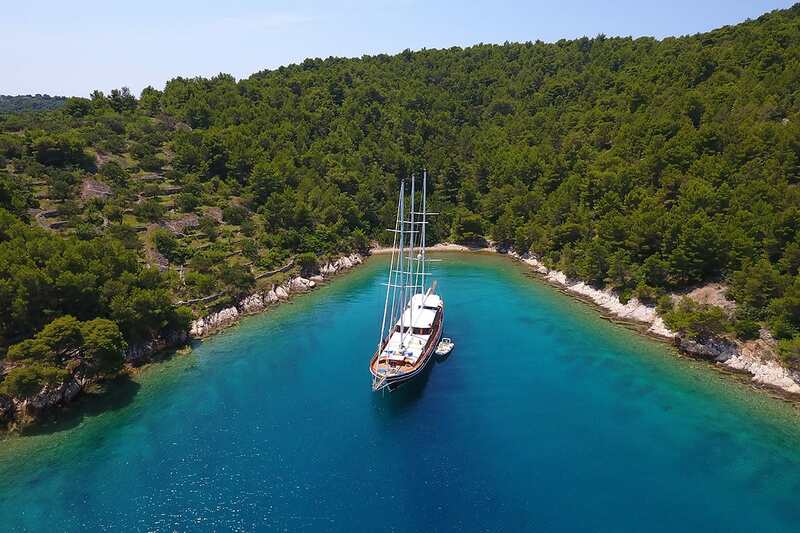 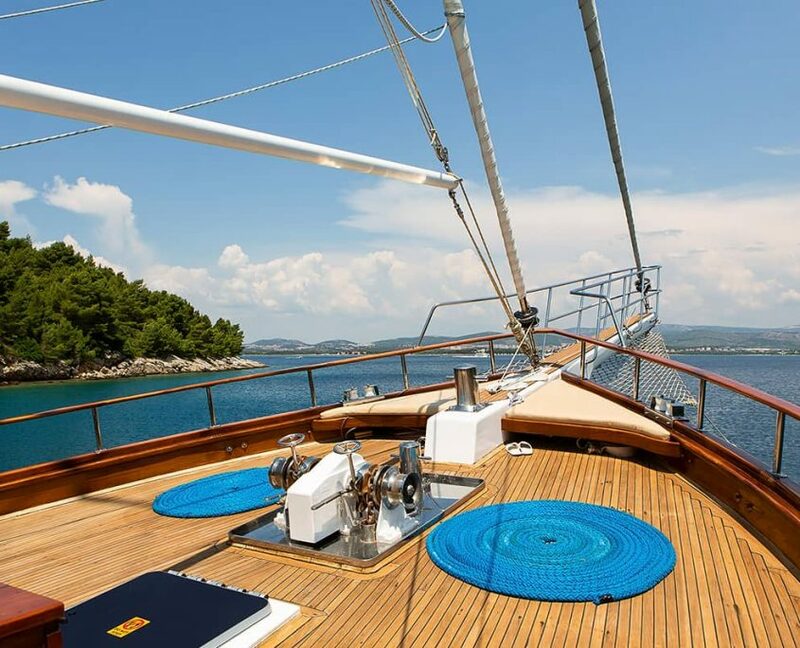 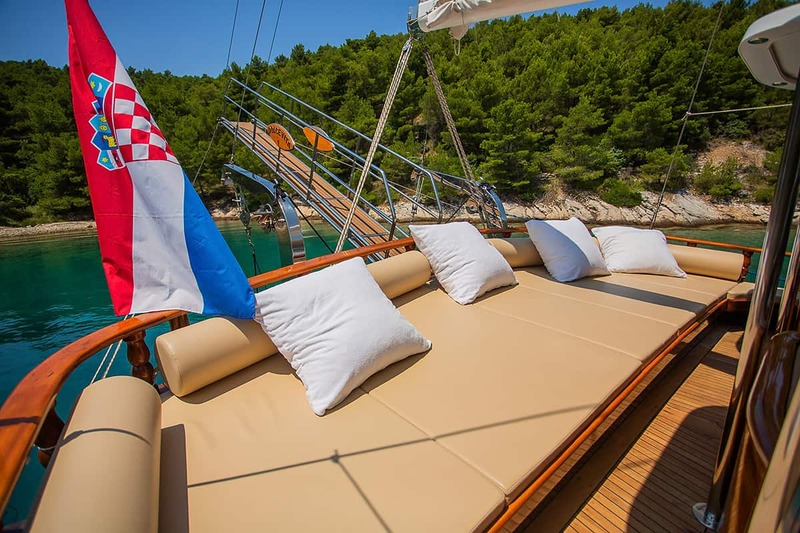 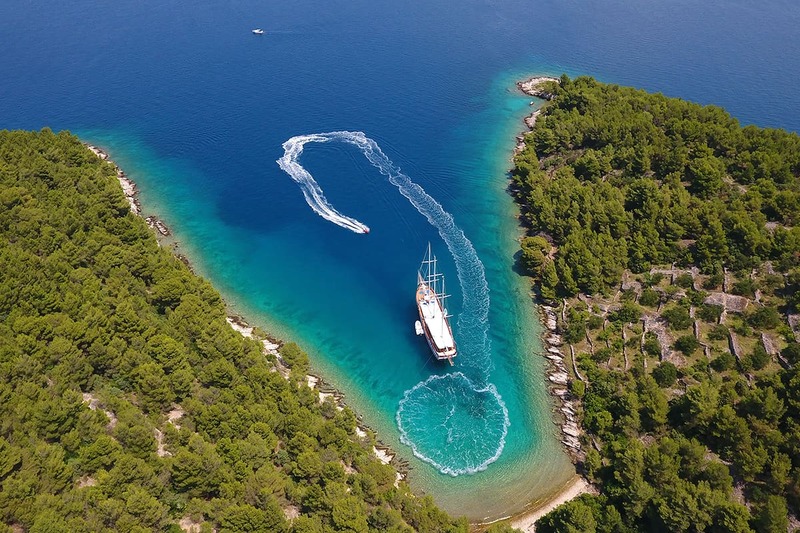 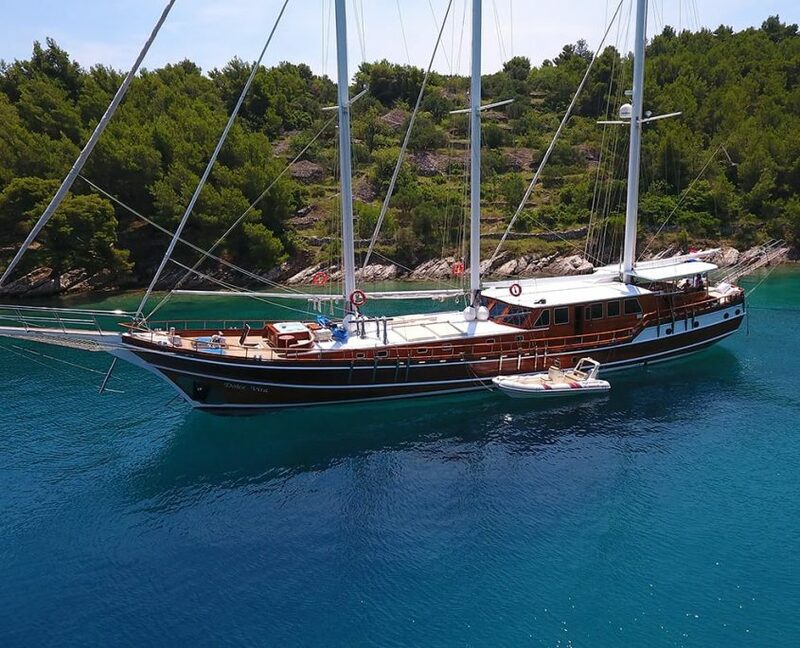 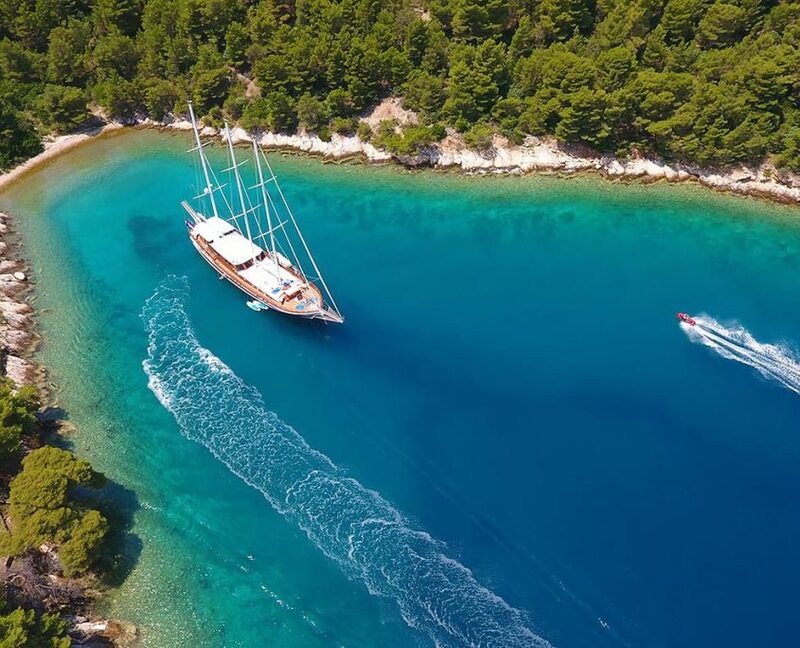 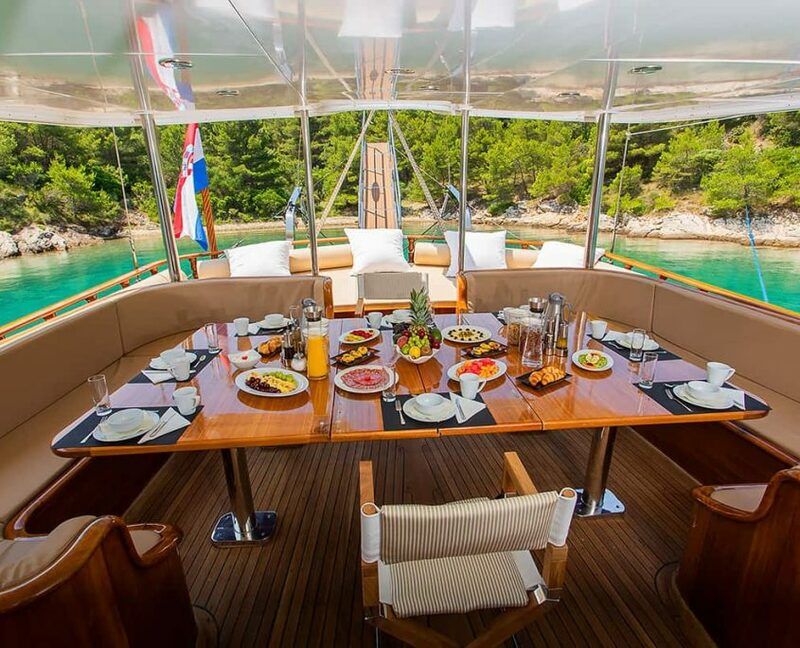 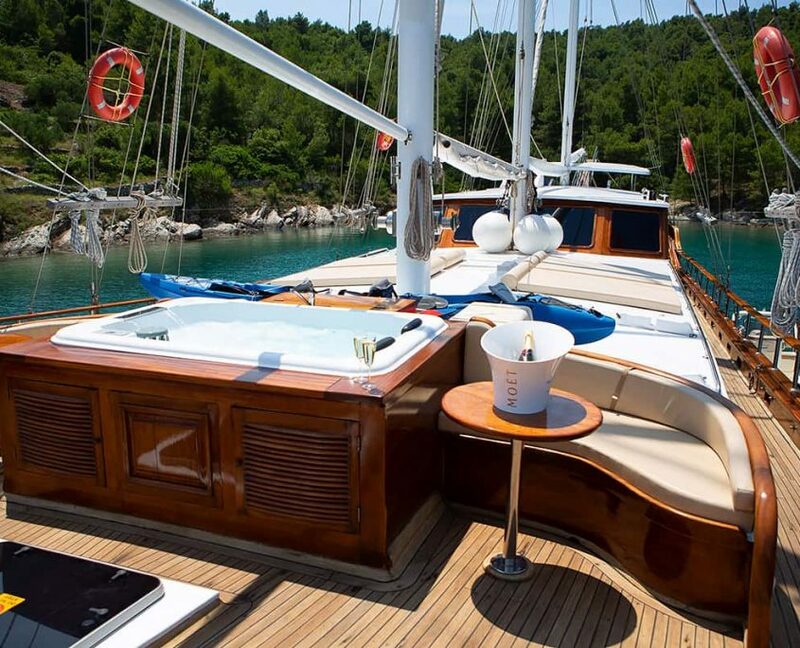 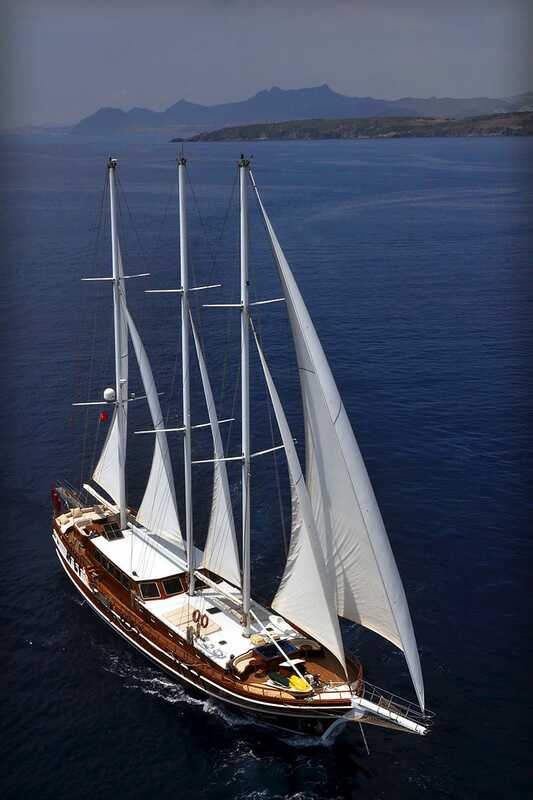 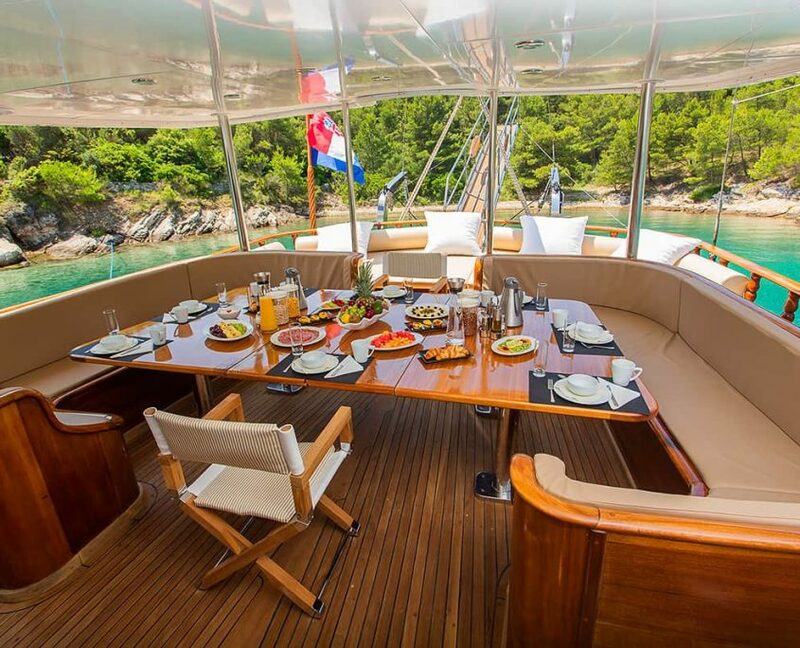 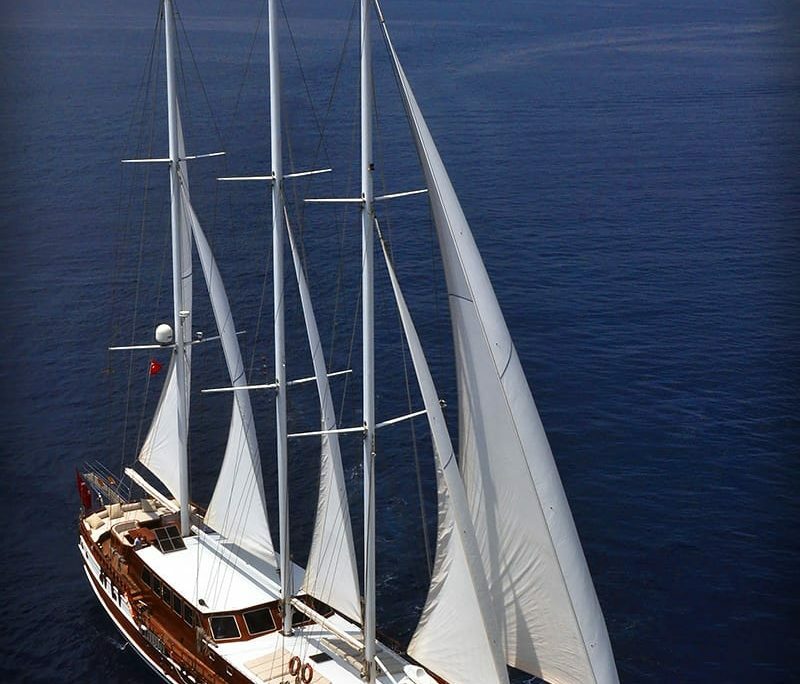 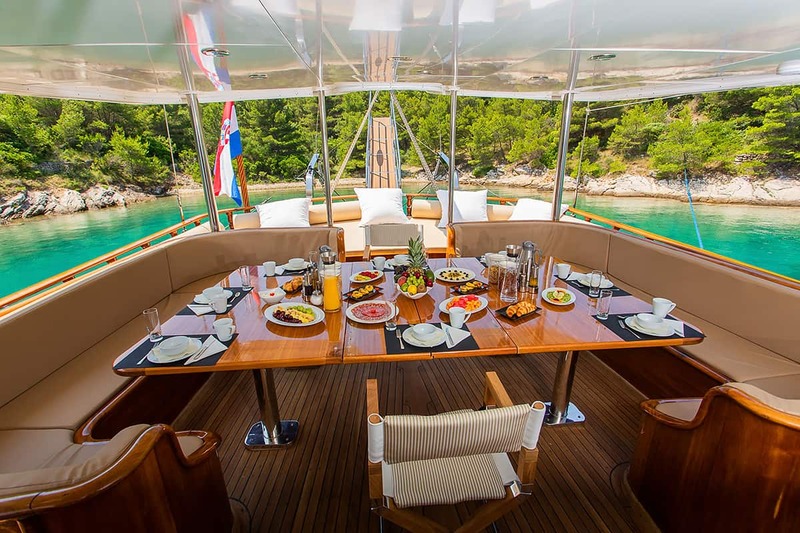 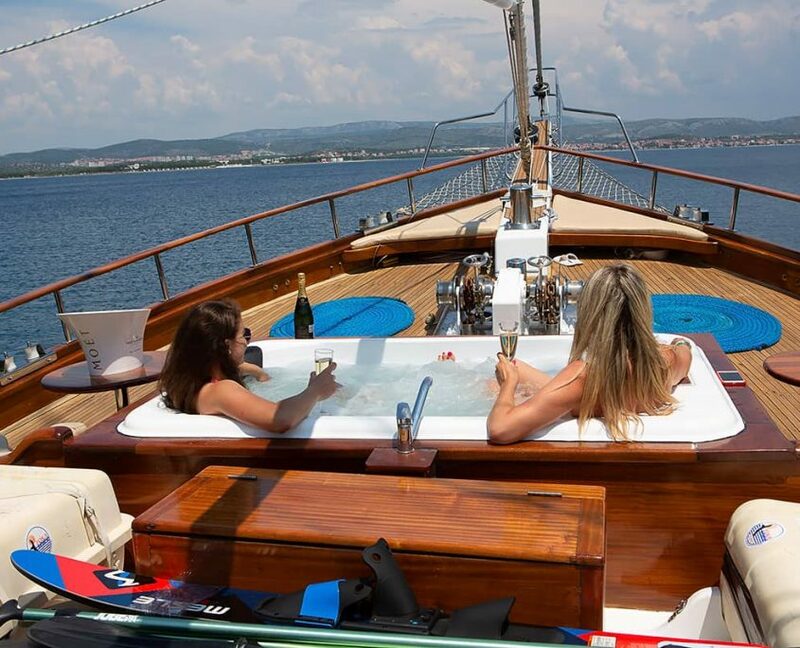 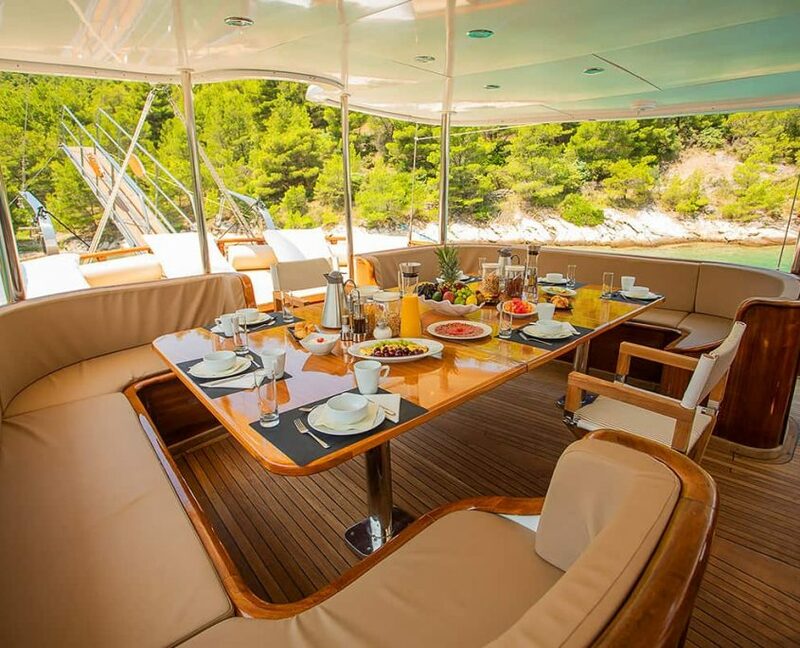 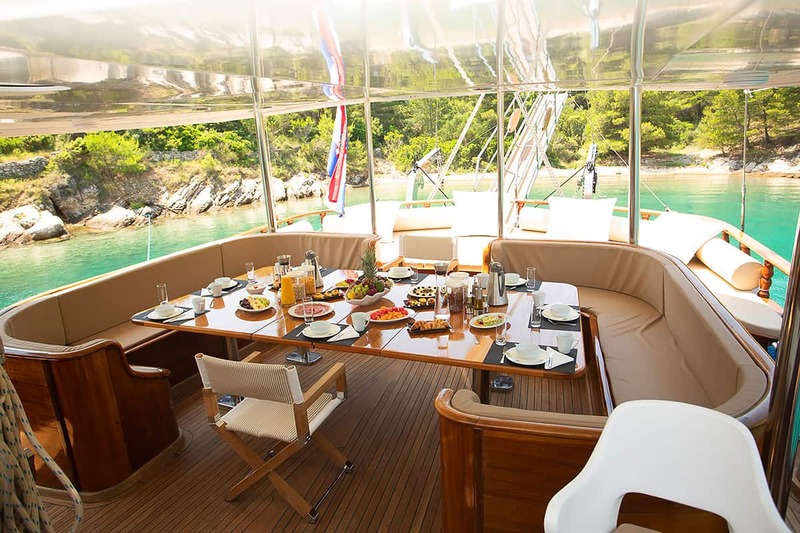 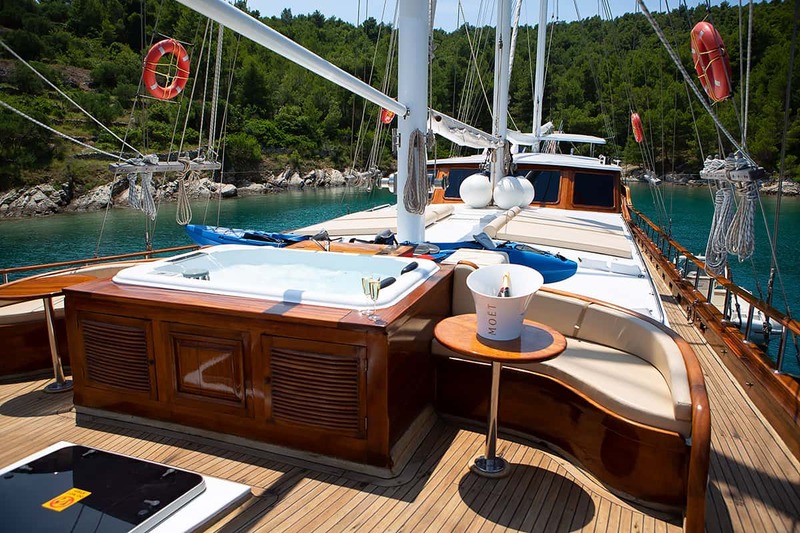 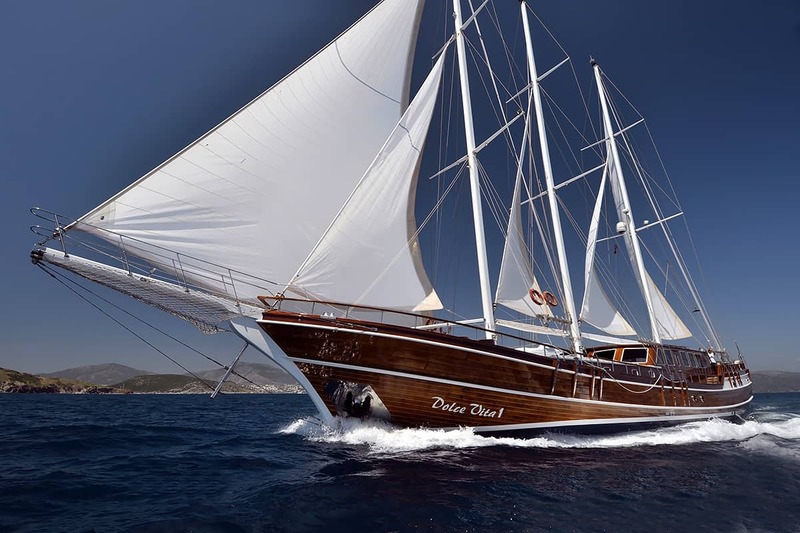 Gulet Dolce Vita is one of the most luxurious gulets in Croatia for private charter. 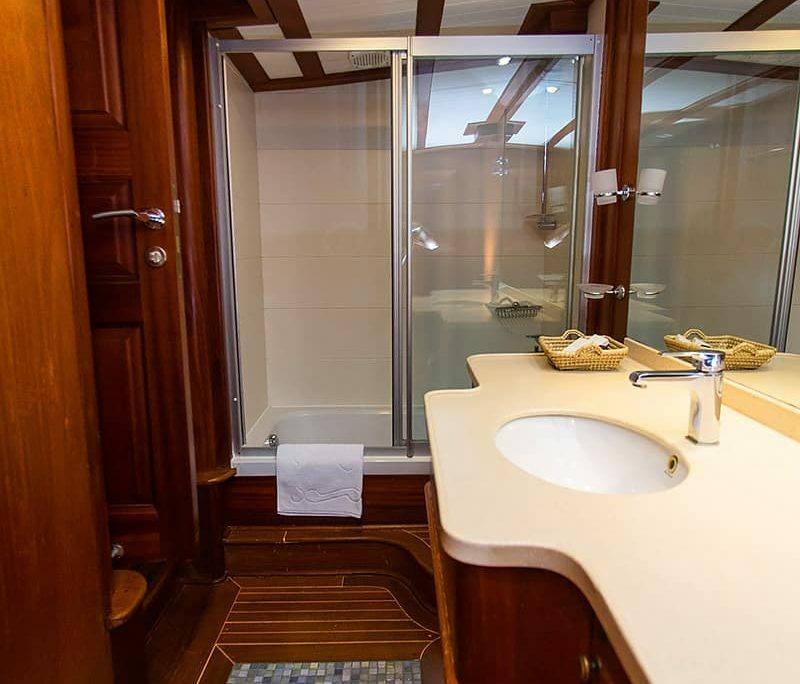 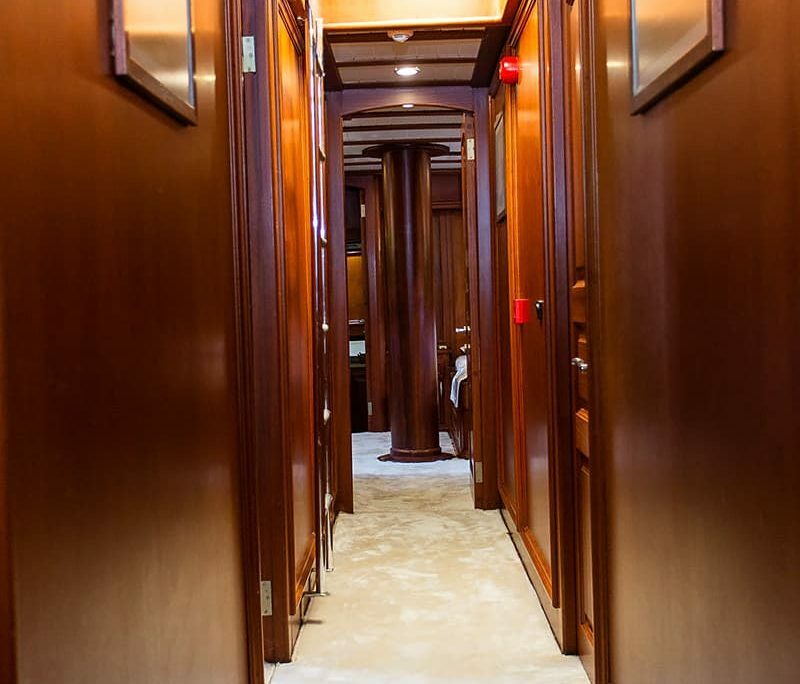 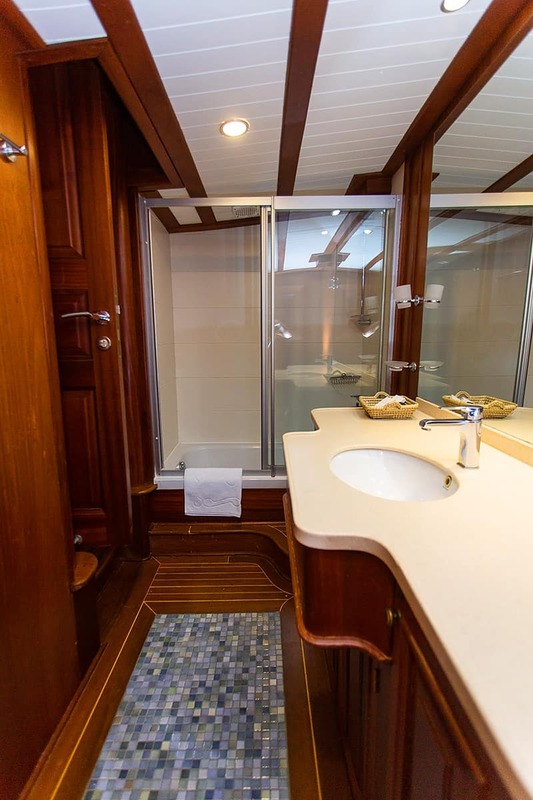 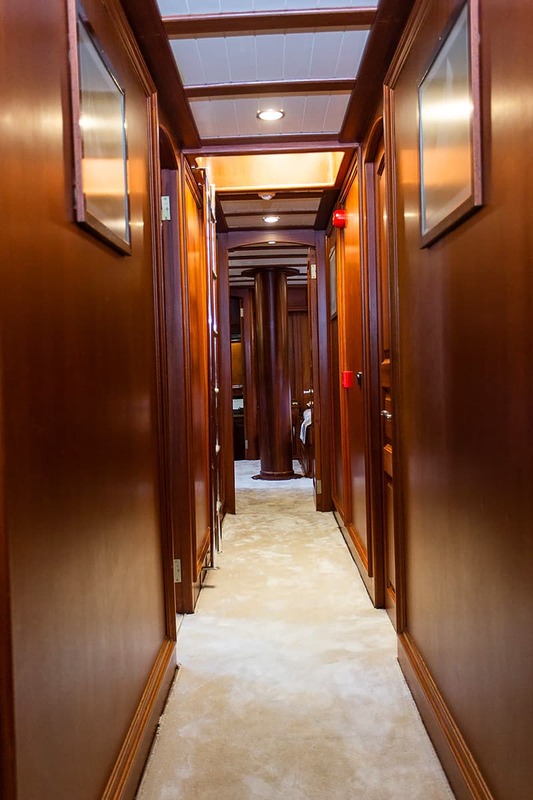 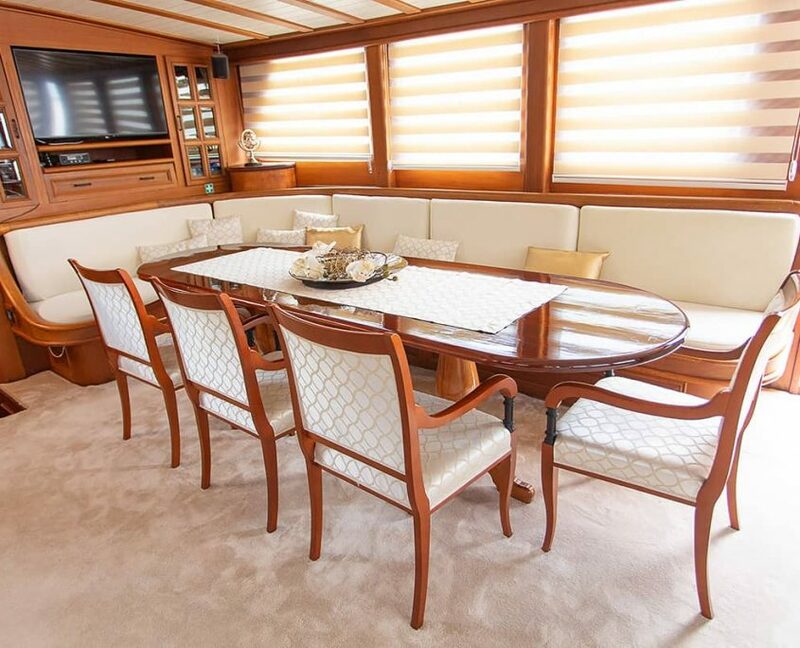 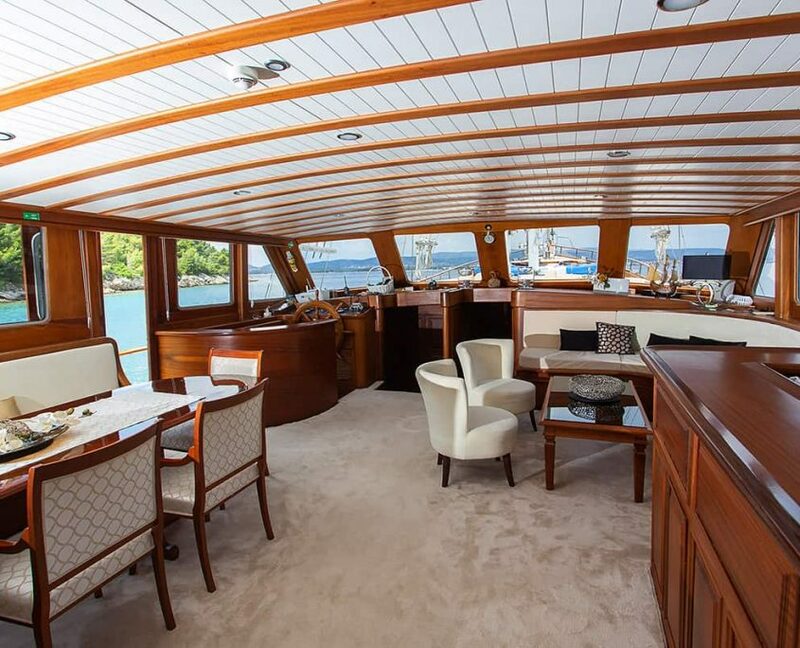 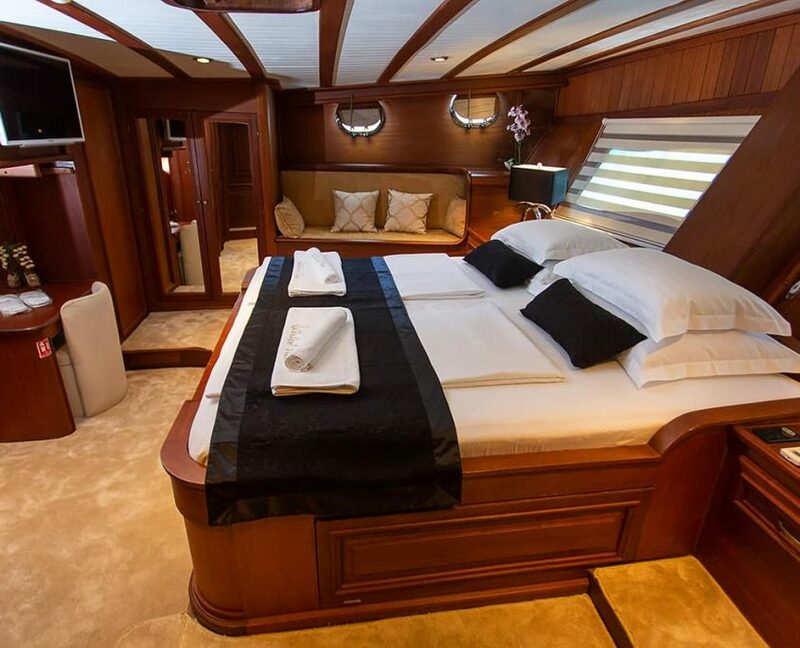 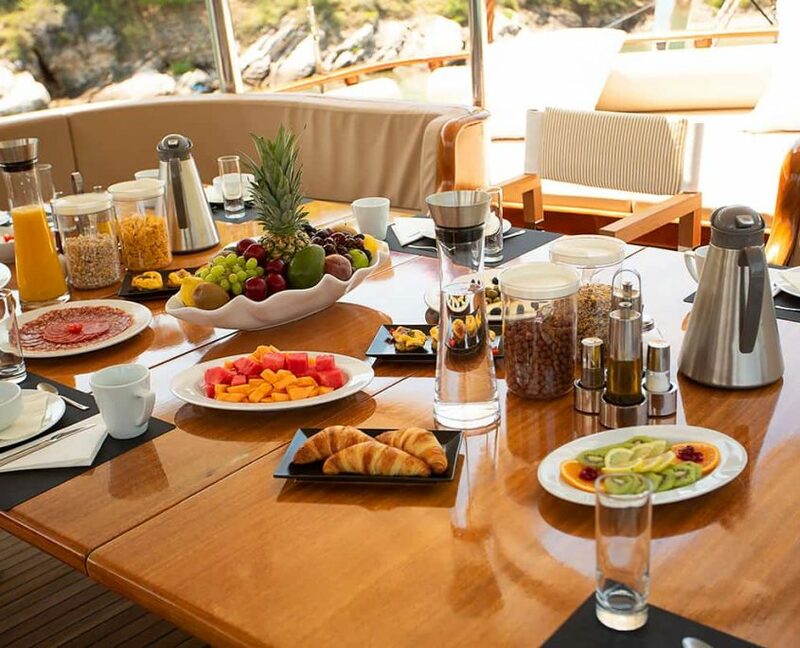 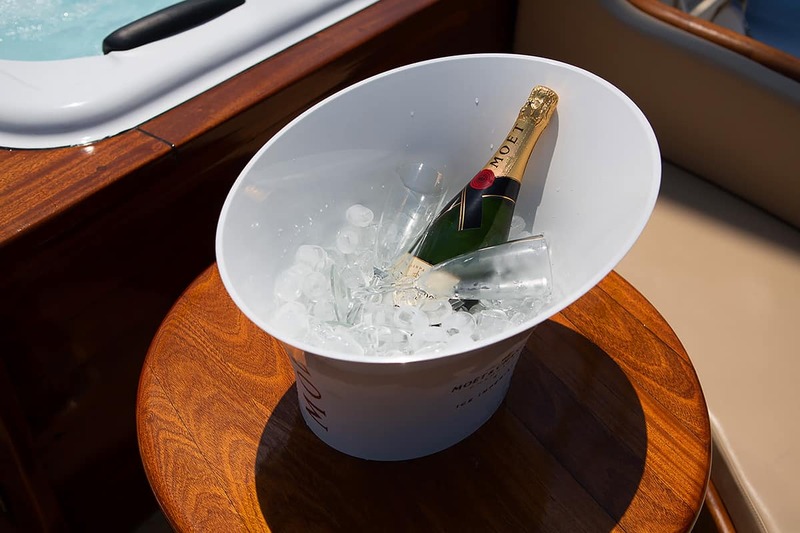 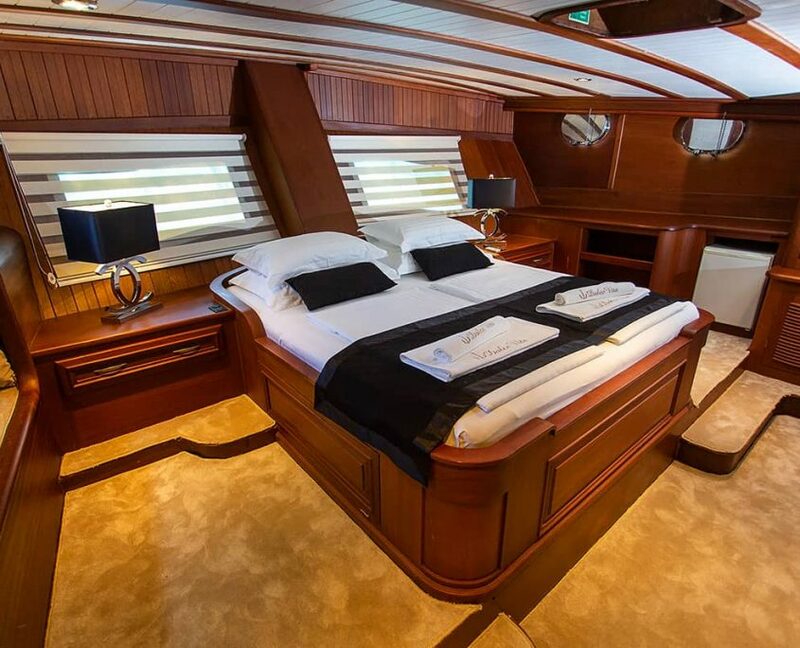 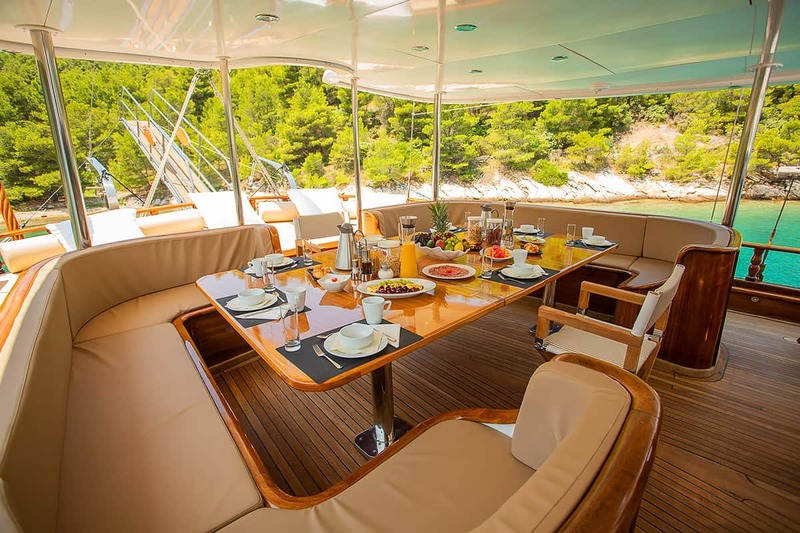 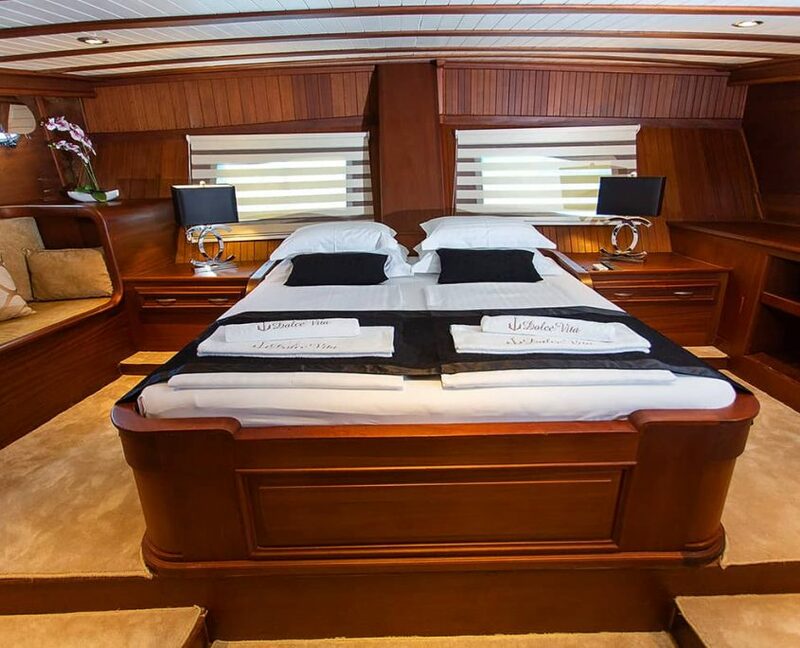 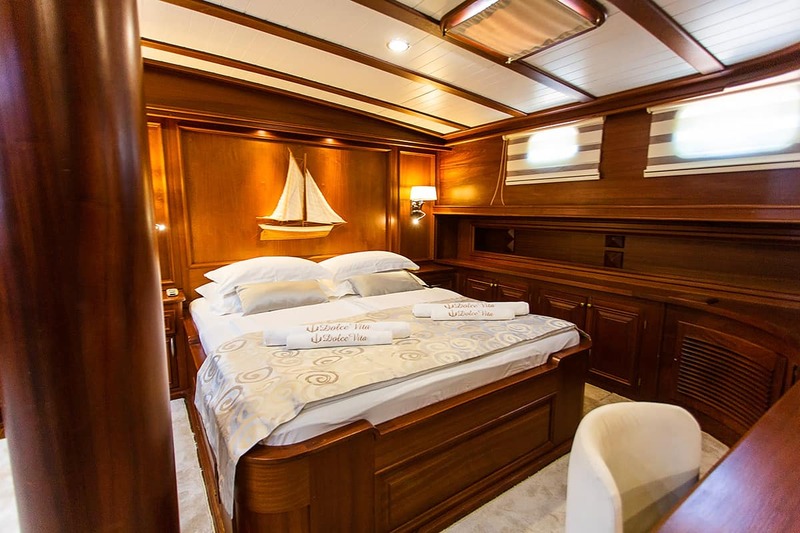 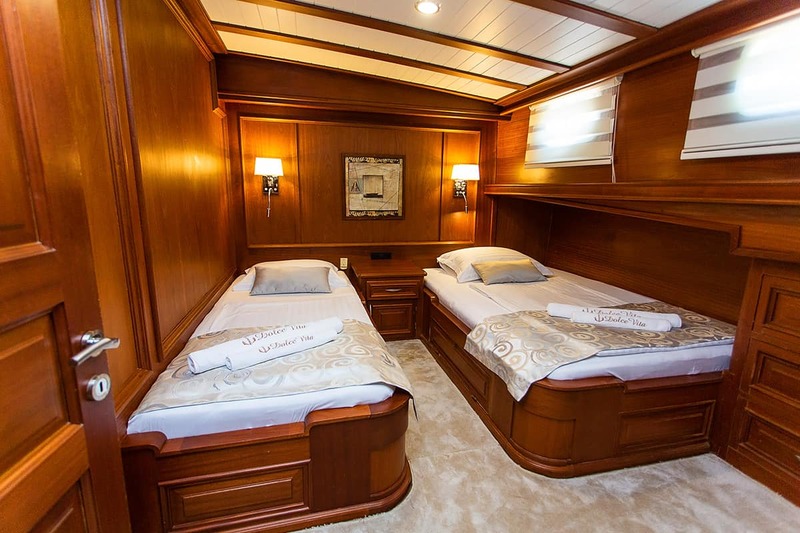 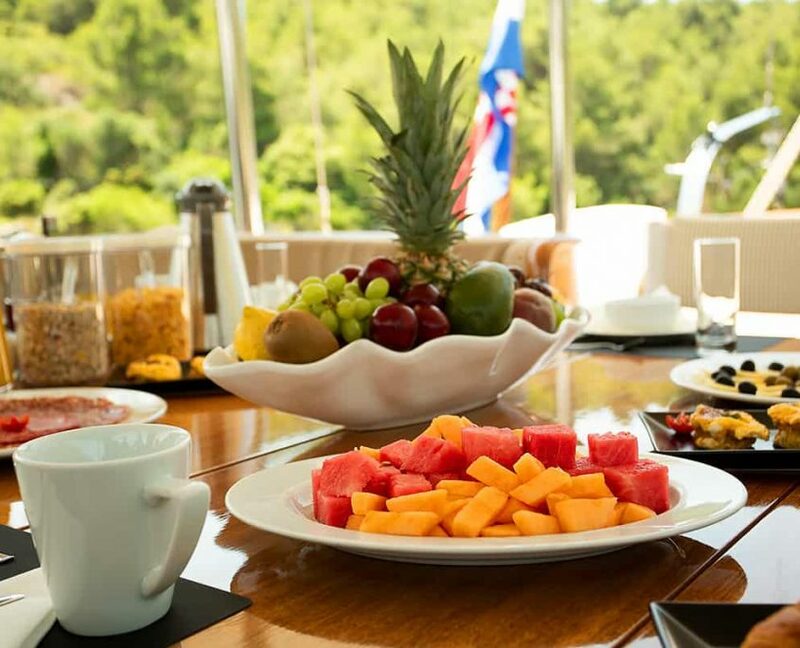 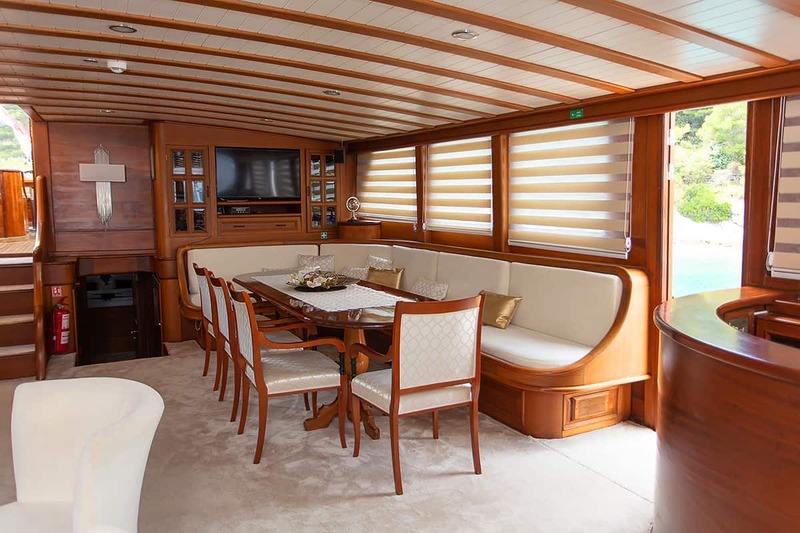 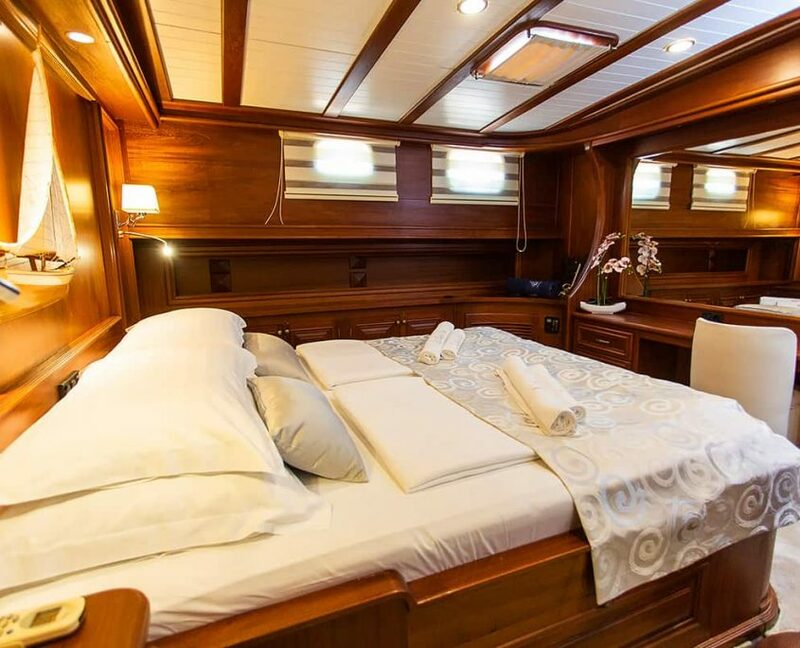 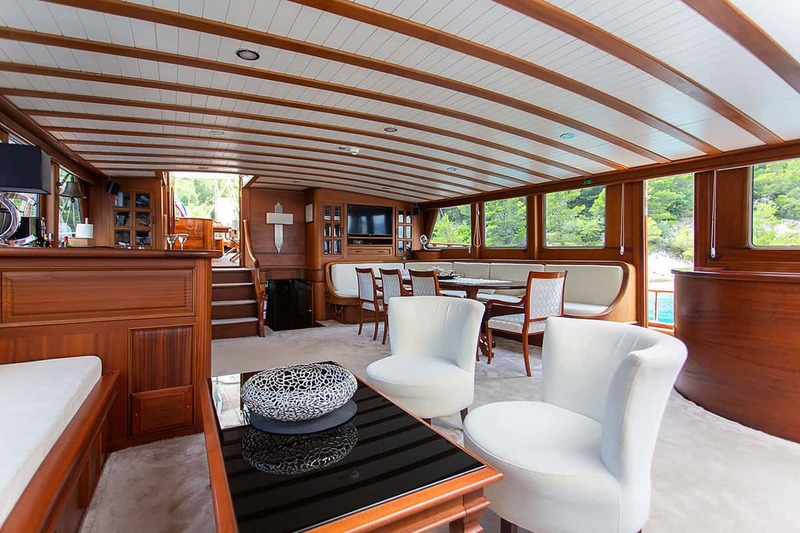 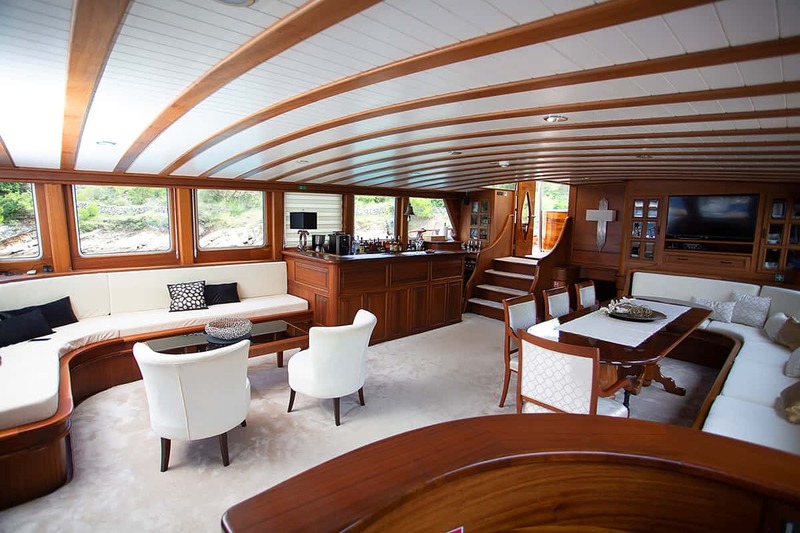 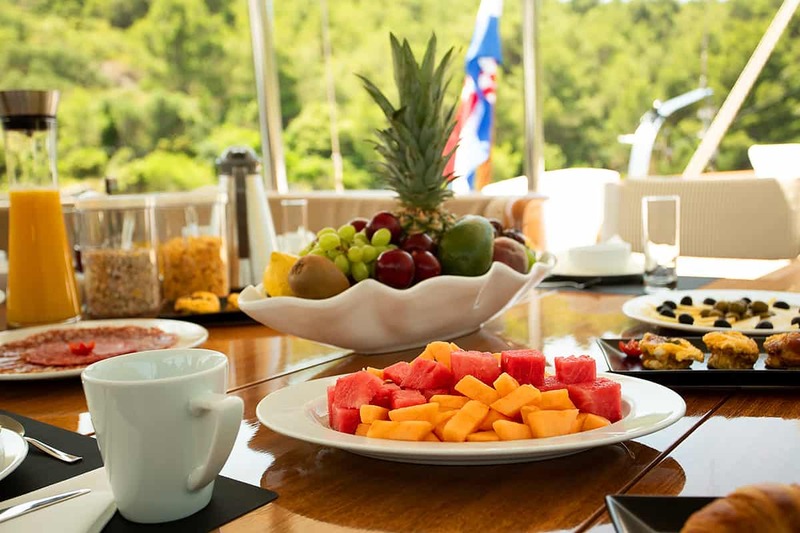 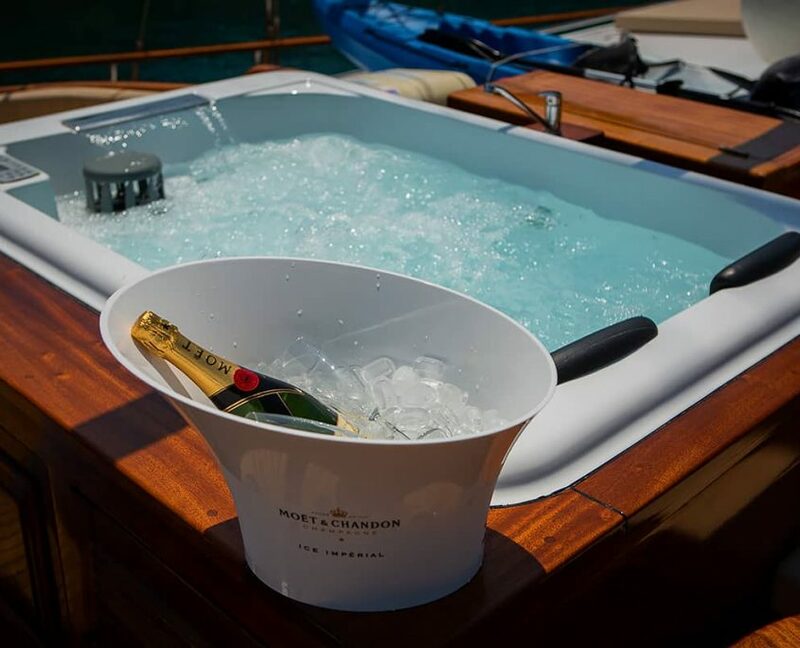 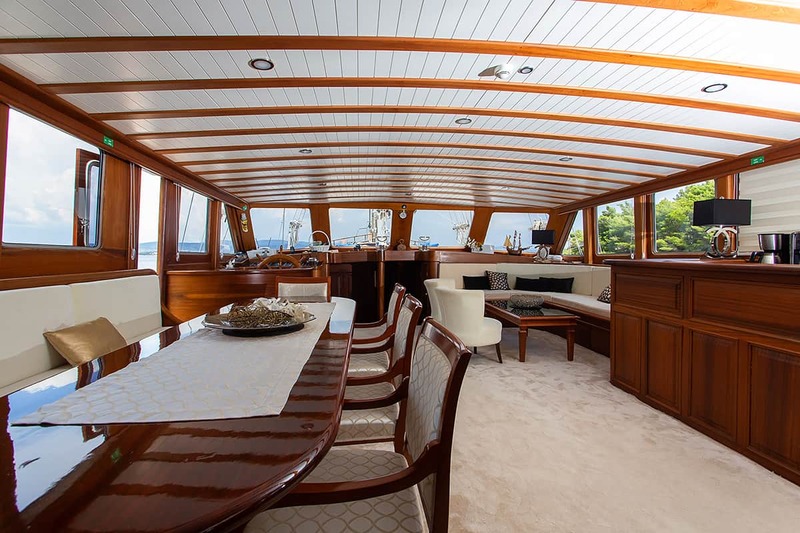 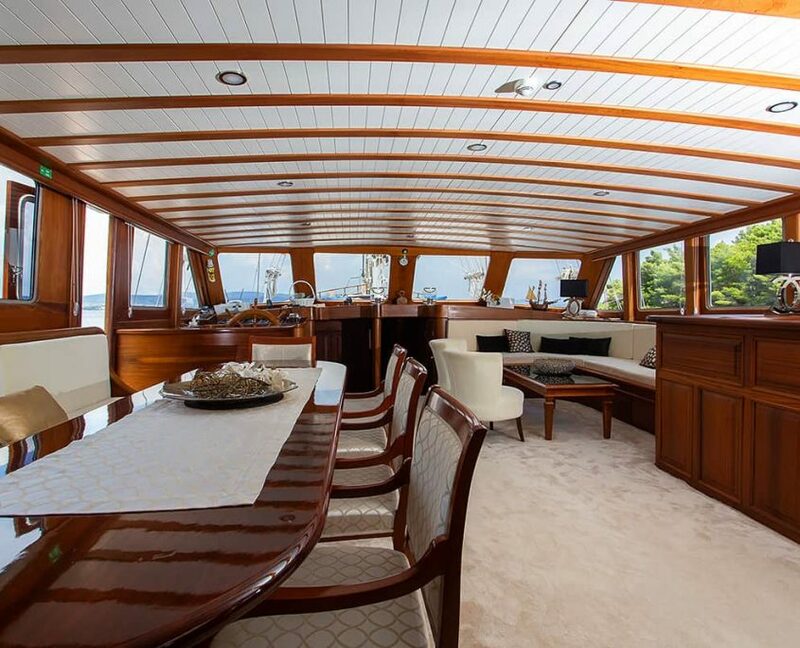 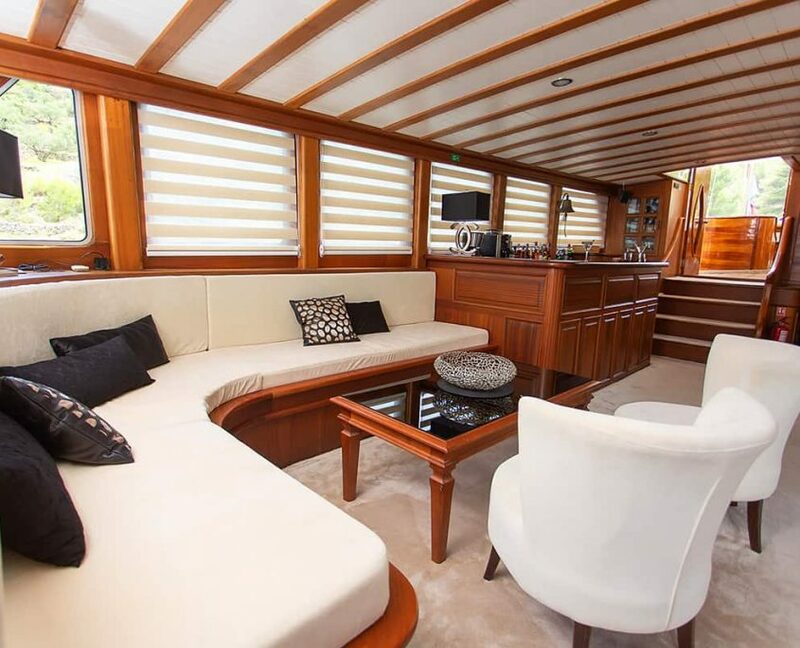 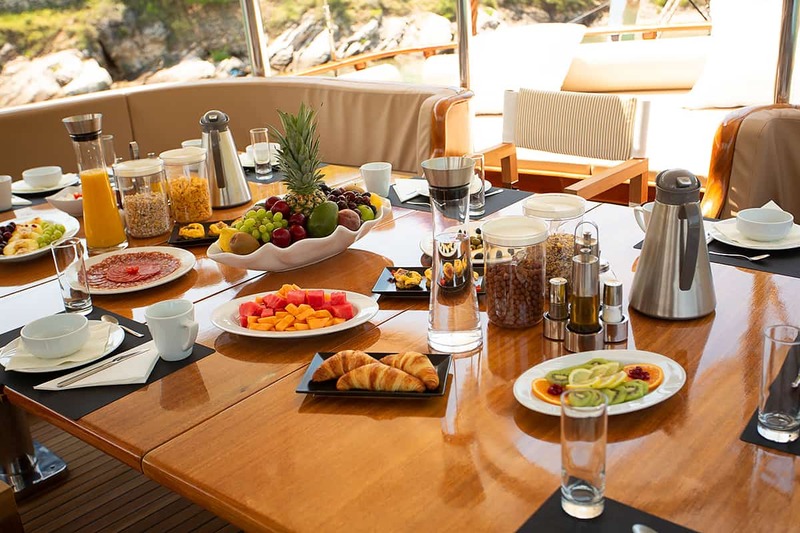 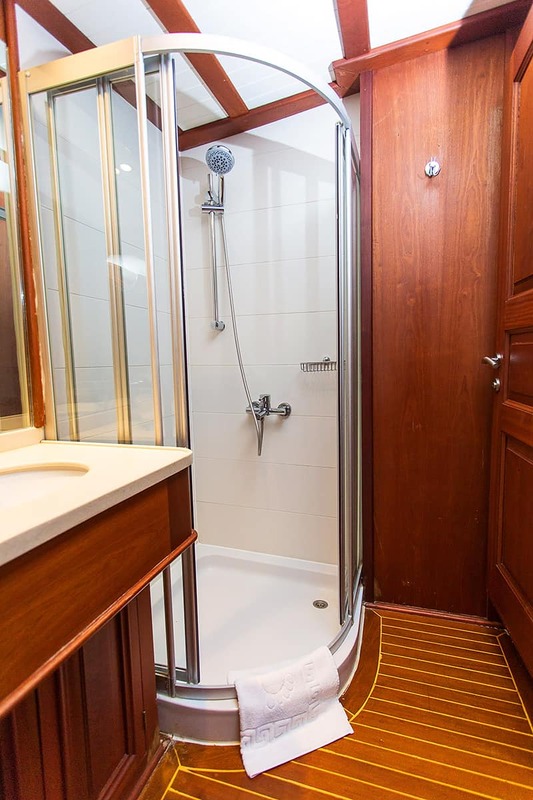 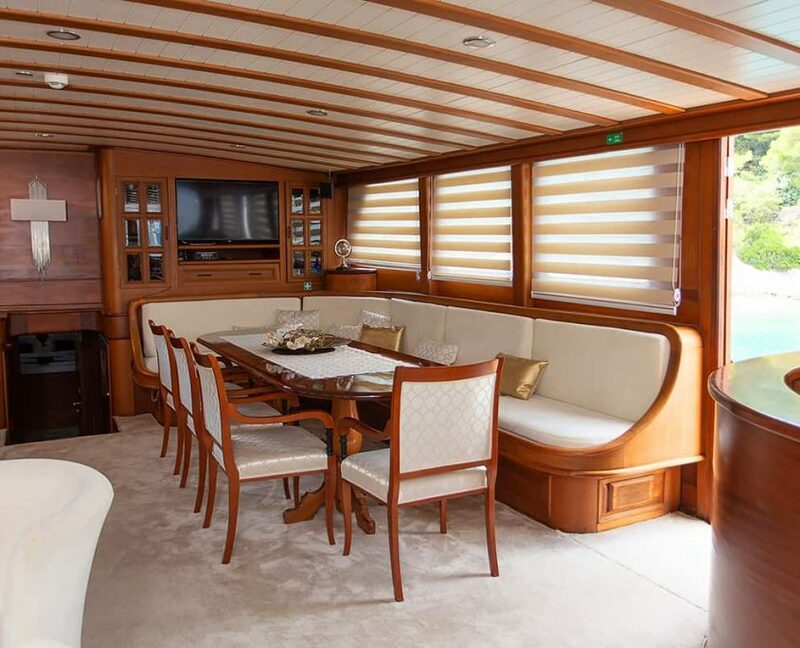 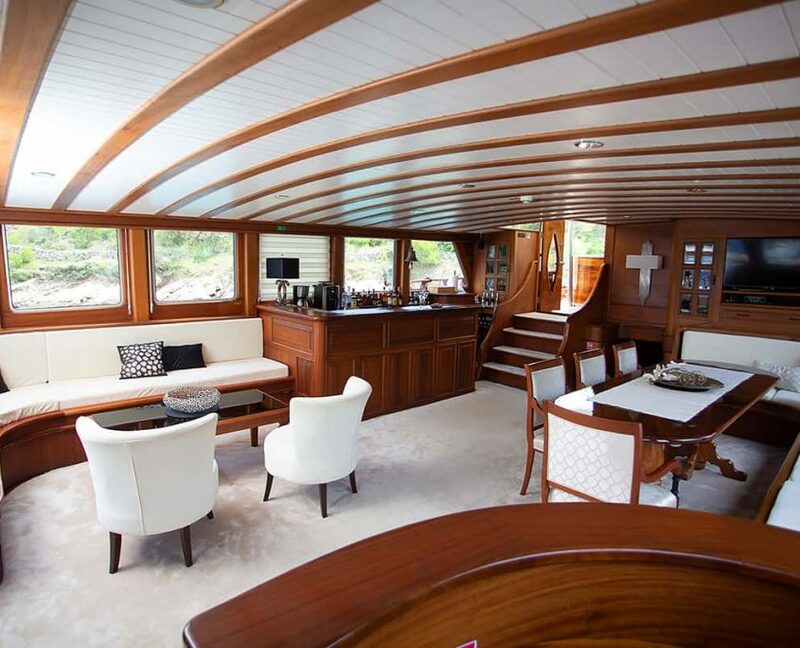 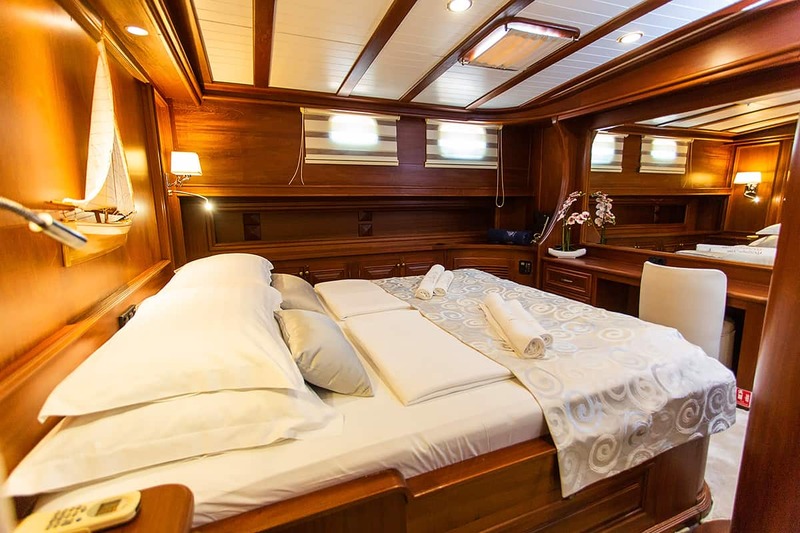 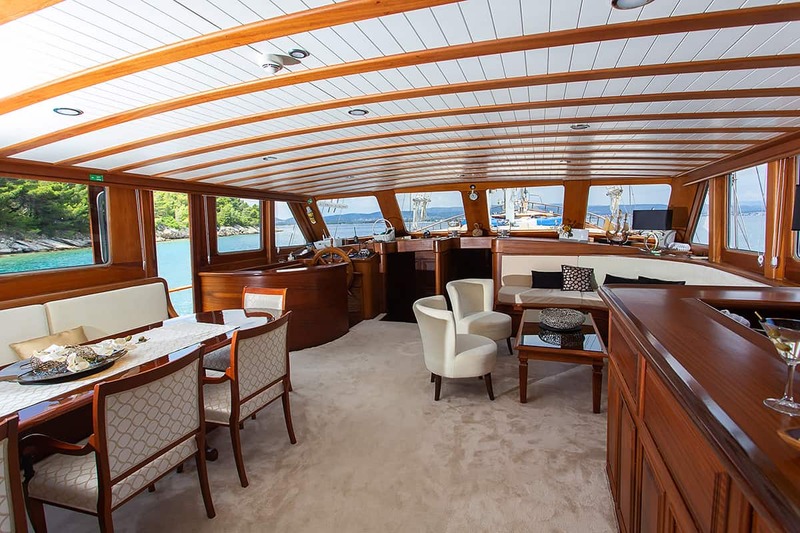 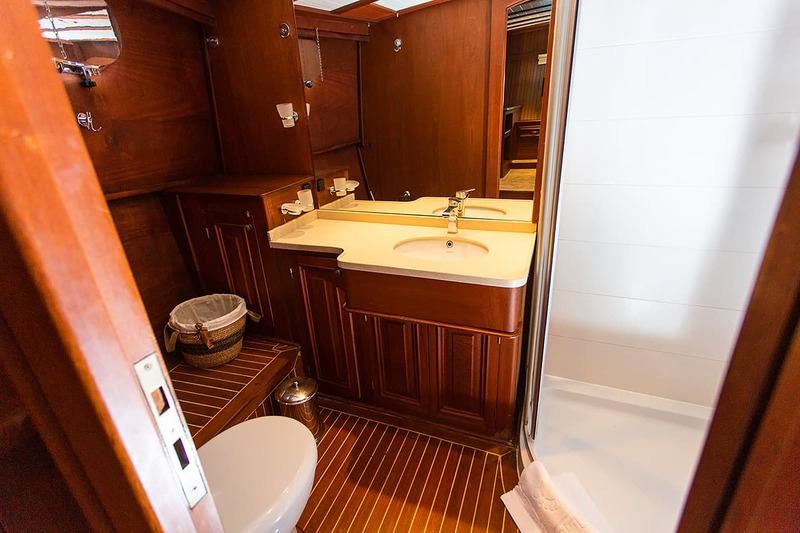 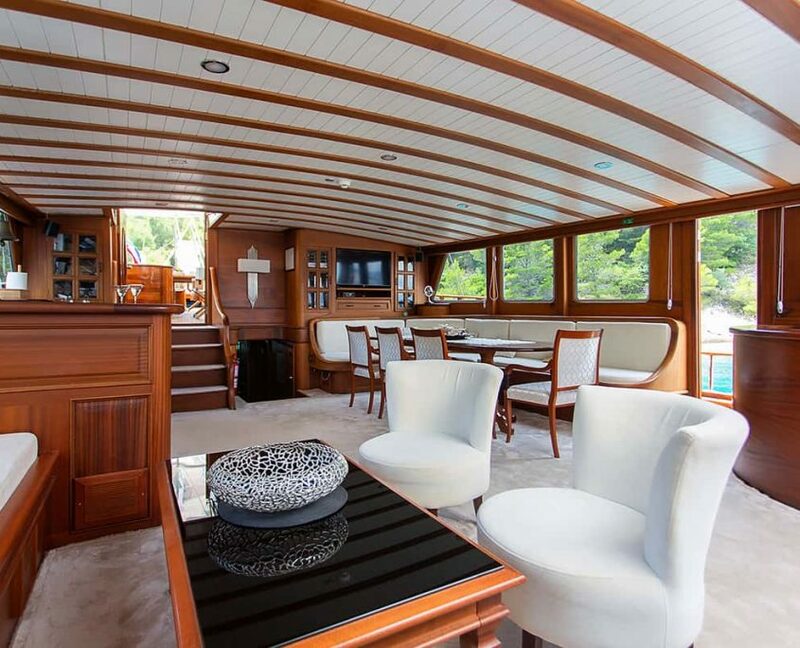 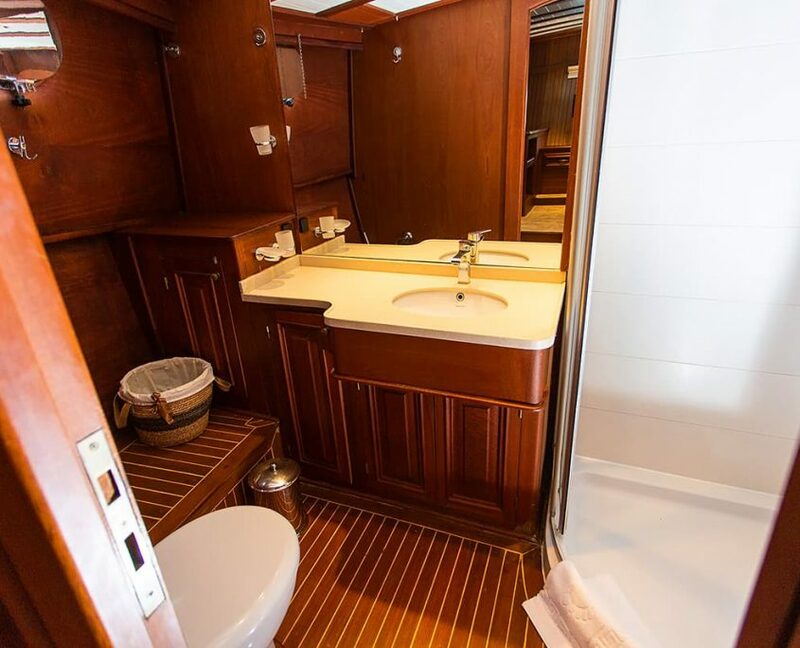 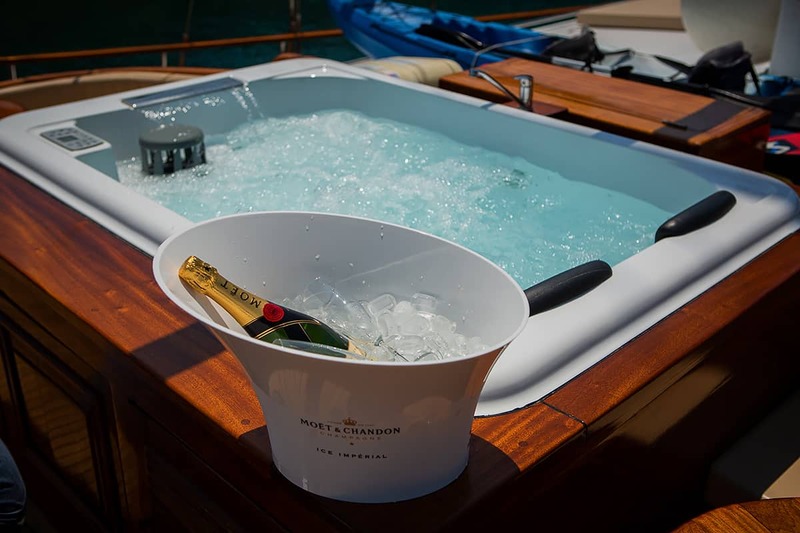 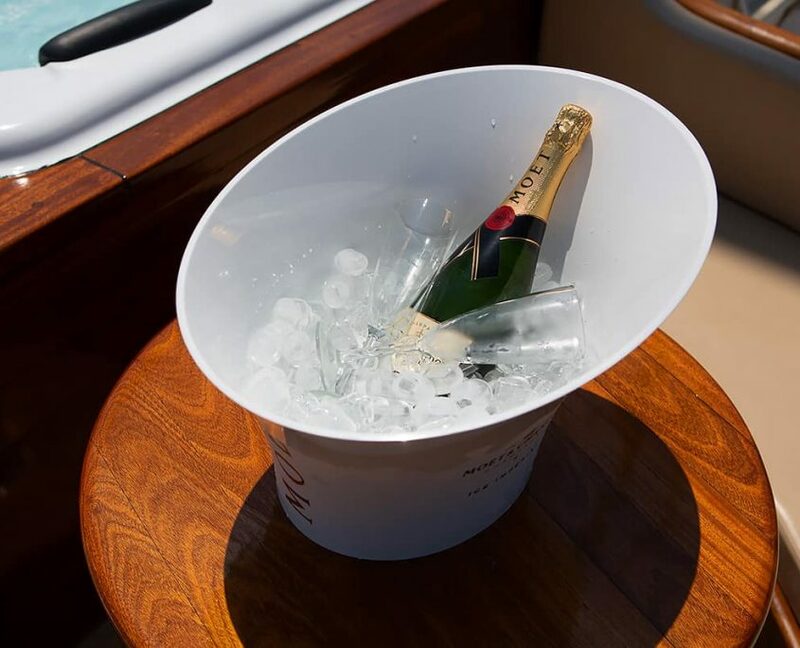 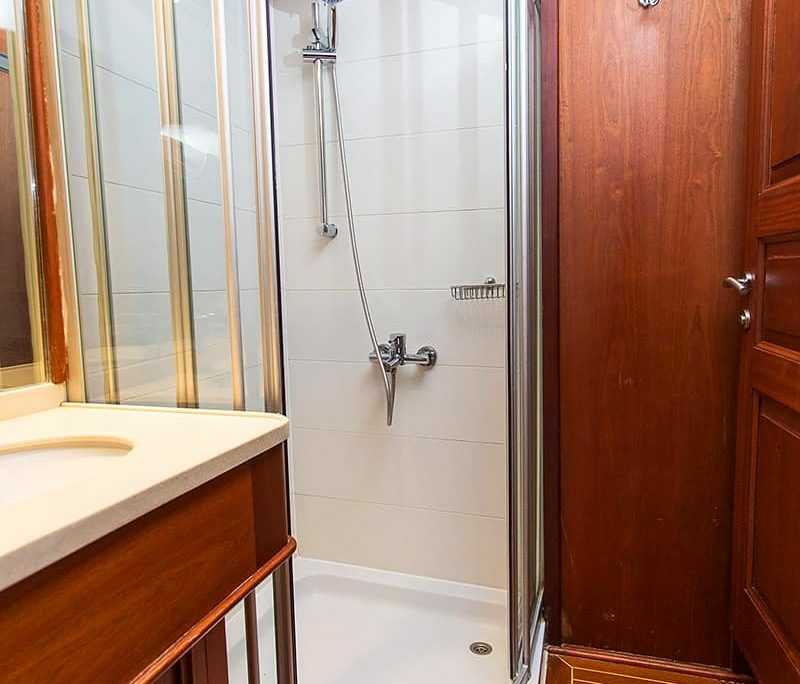 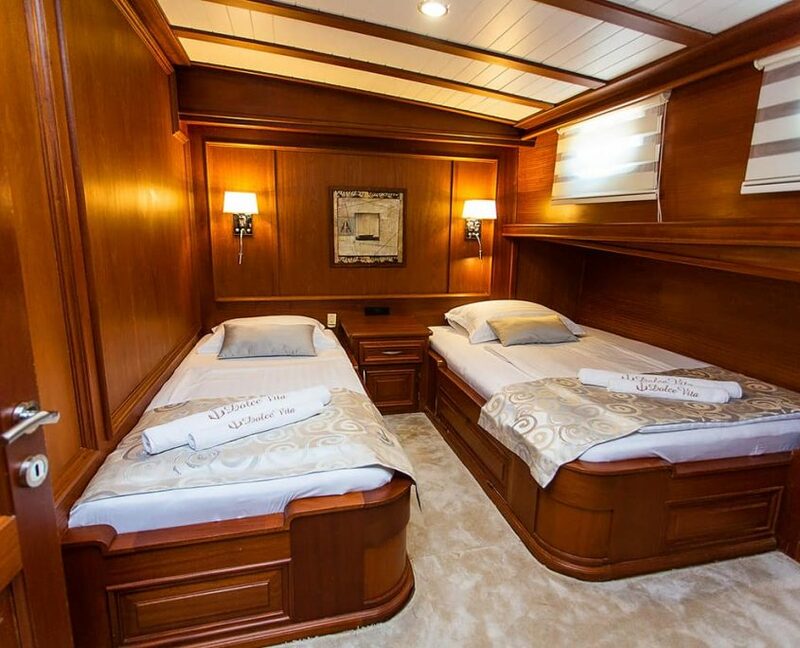 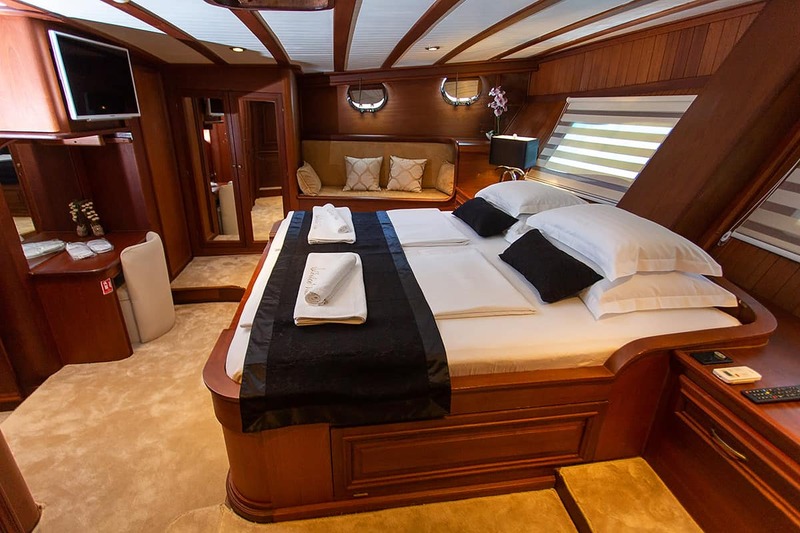 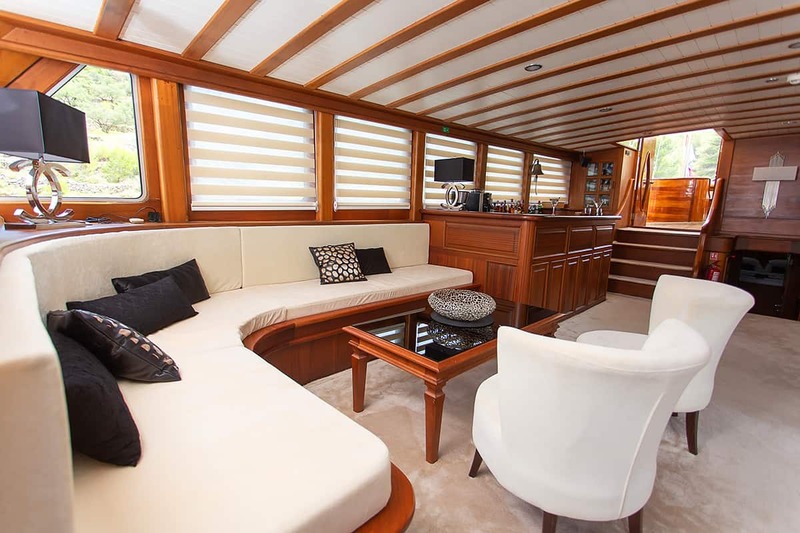 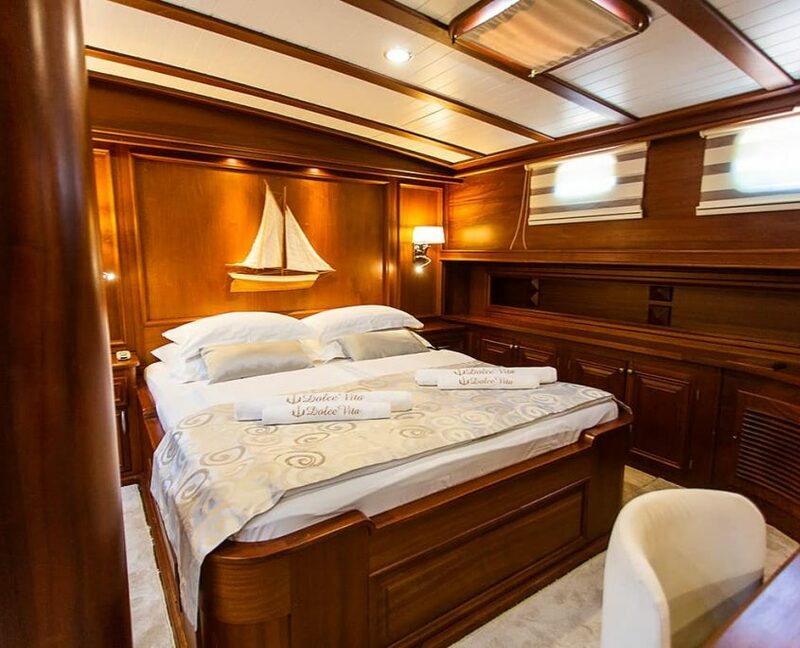 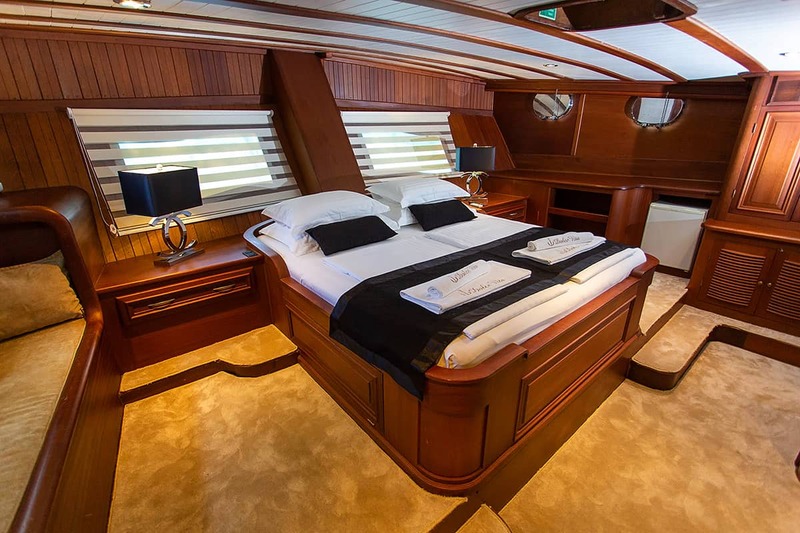 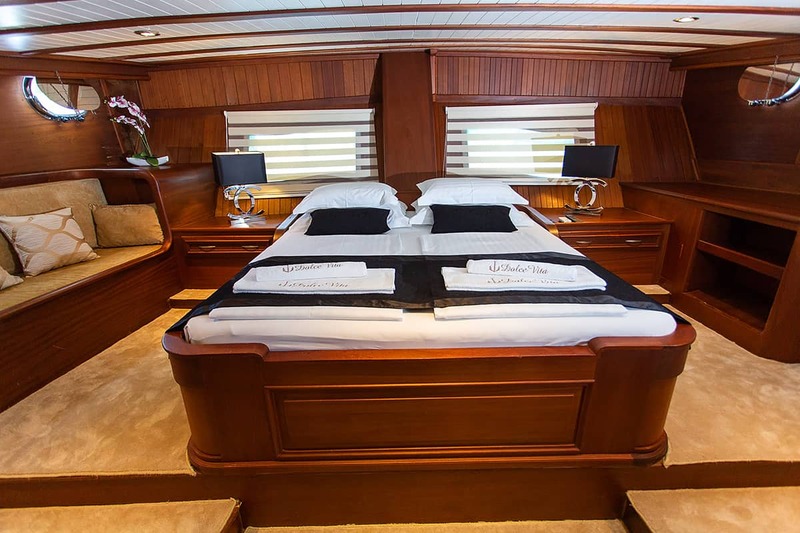 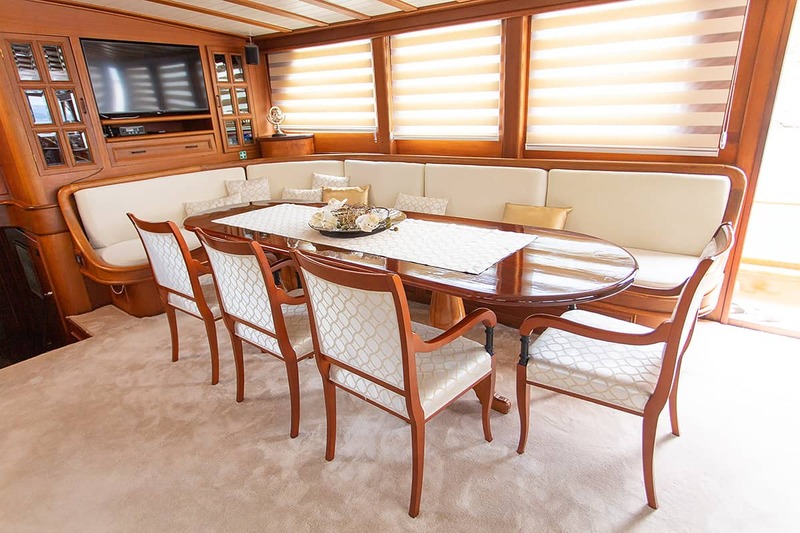 Main features of Dolce Vita is Jacuzzi on deck and large master cabins. 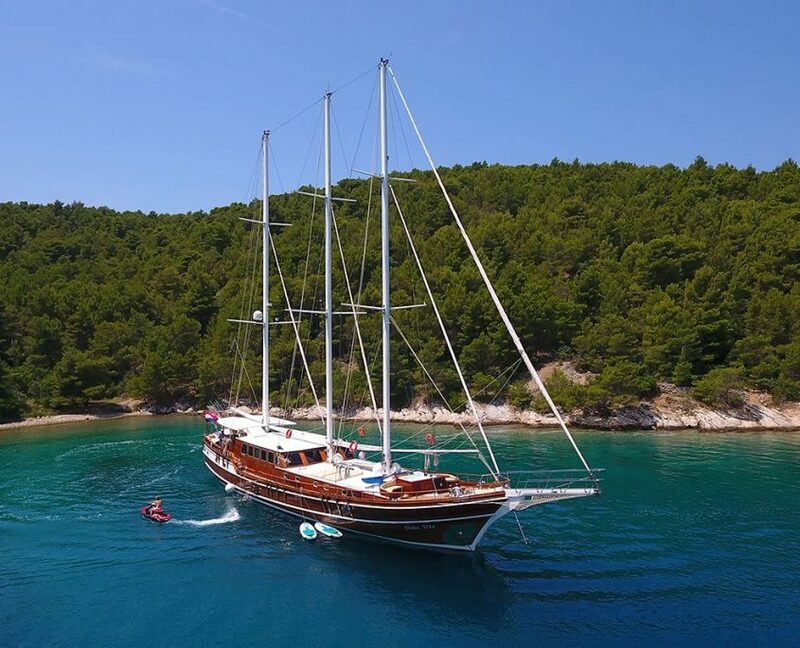 She offers a huge variety of watersports.